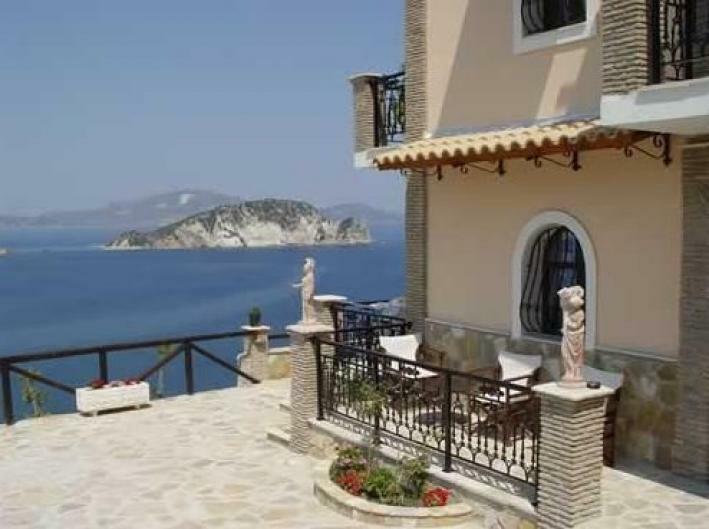 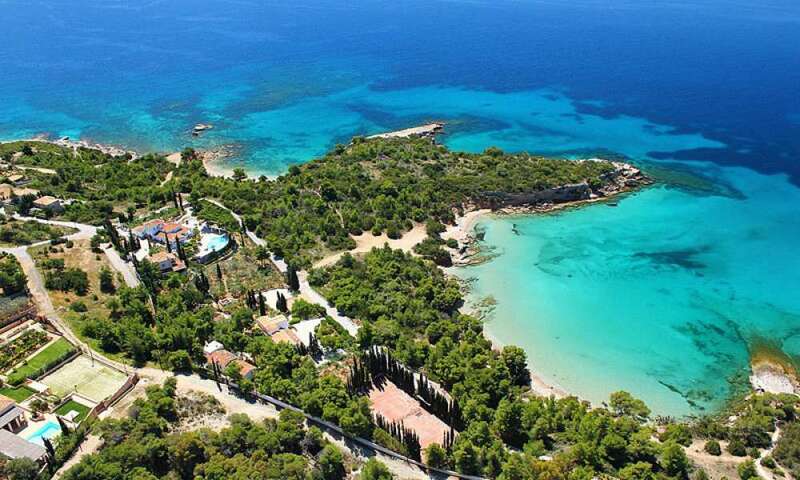 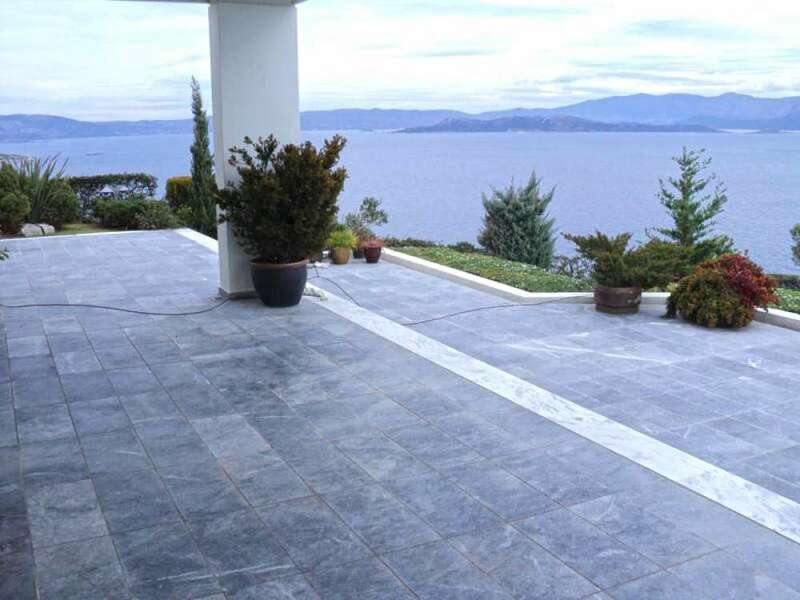 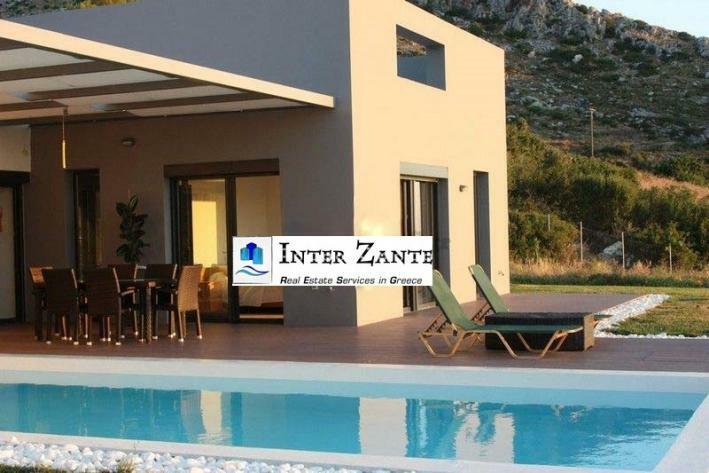 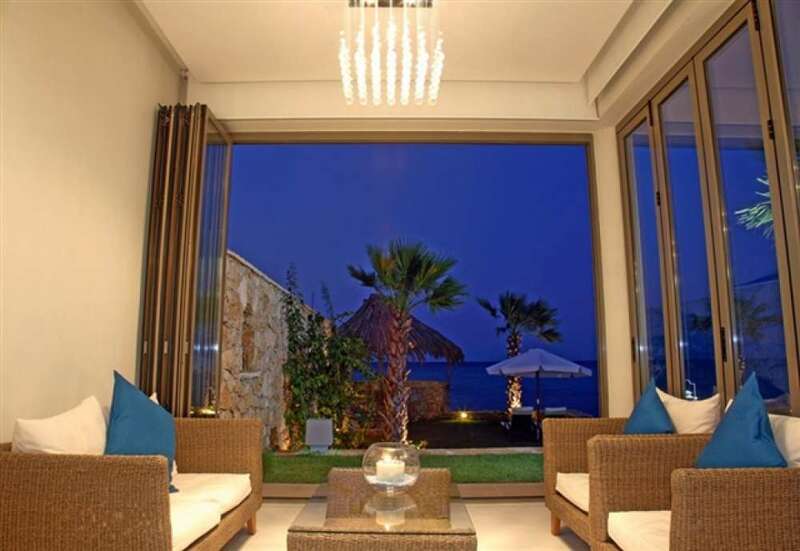 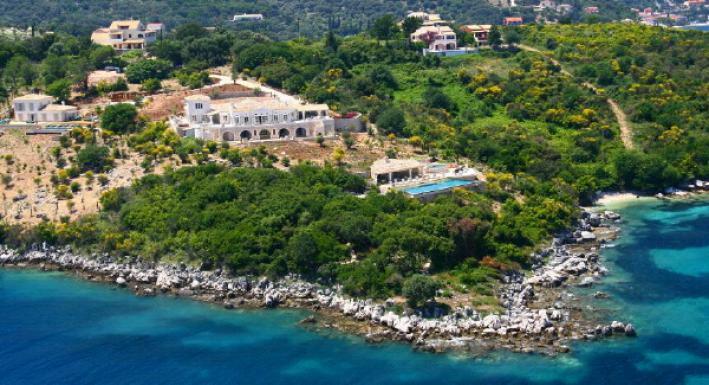 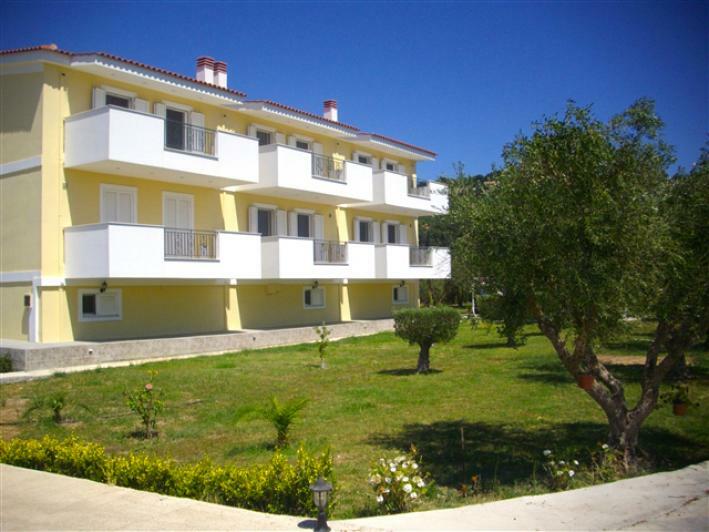 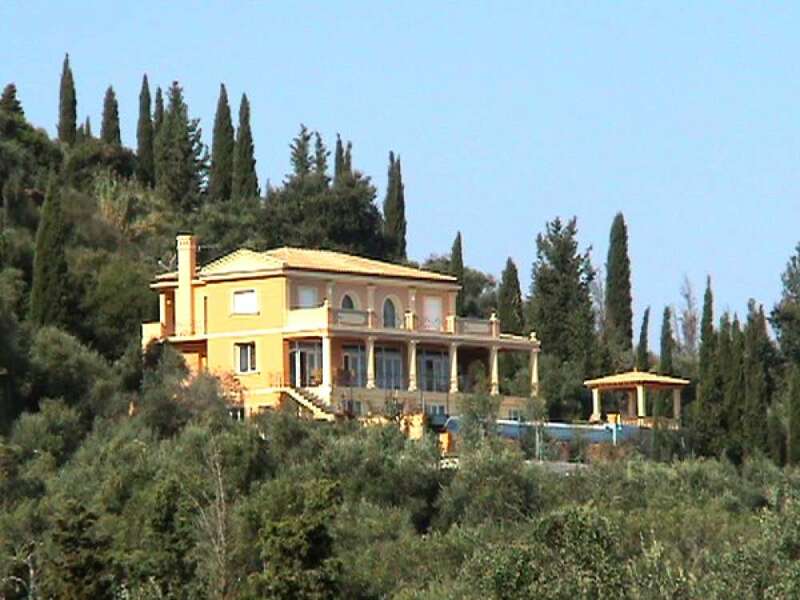 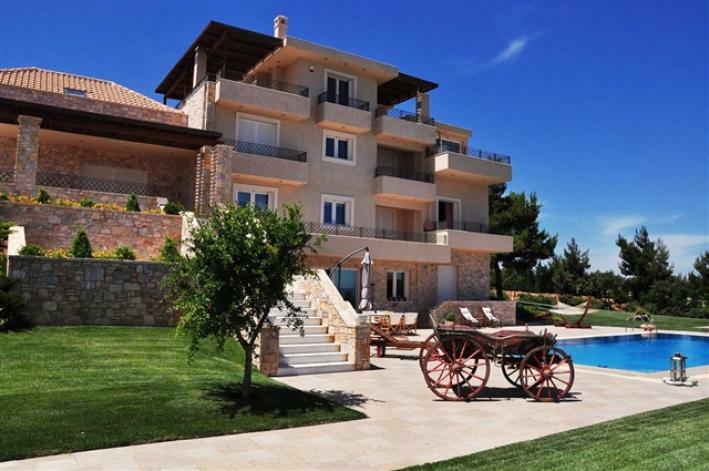 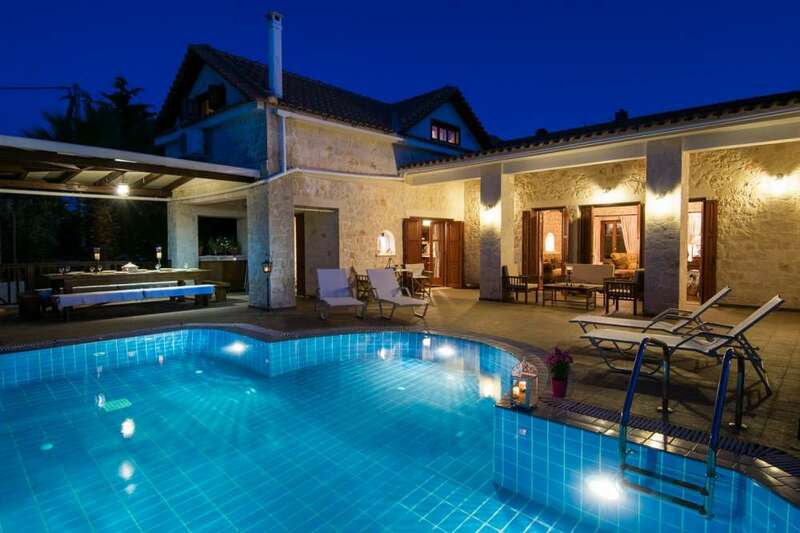 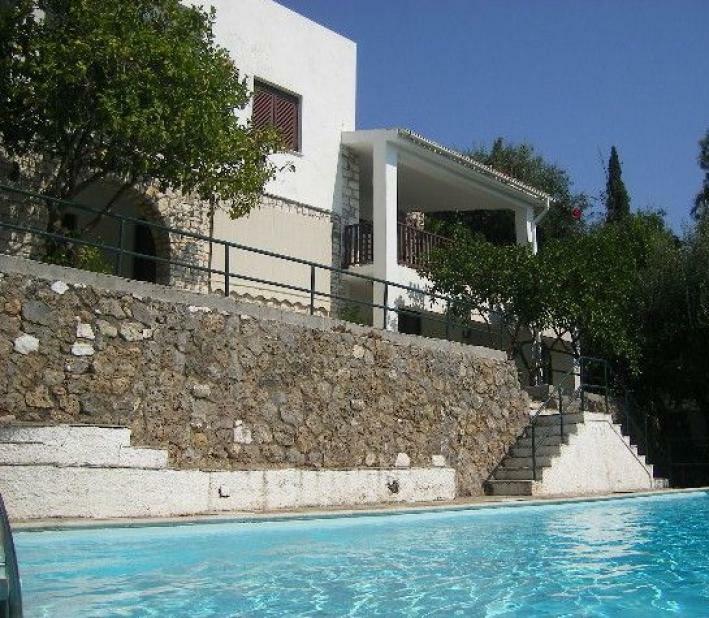 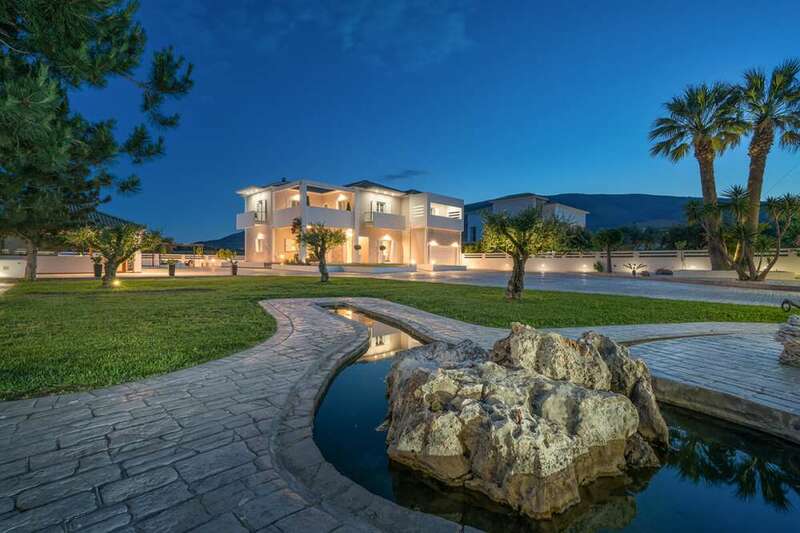 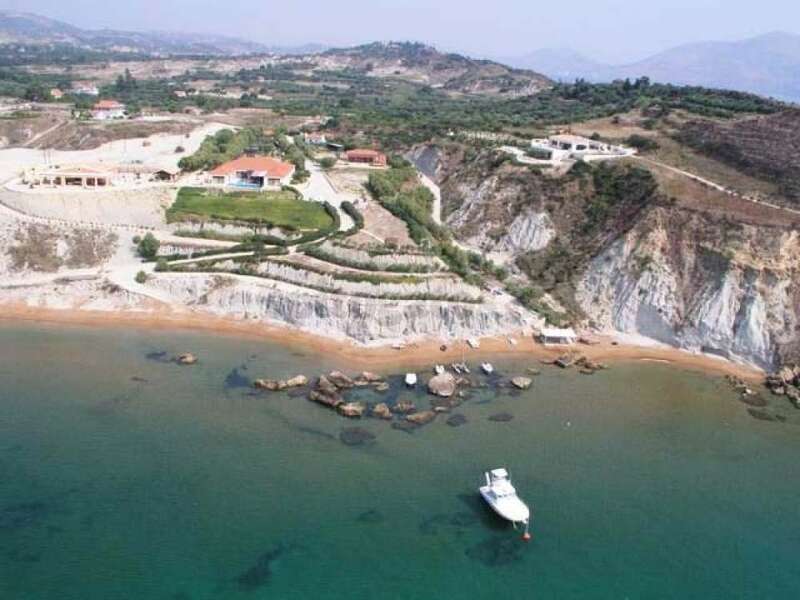 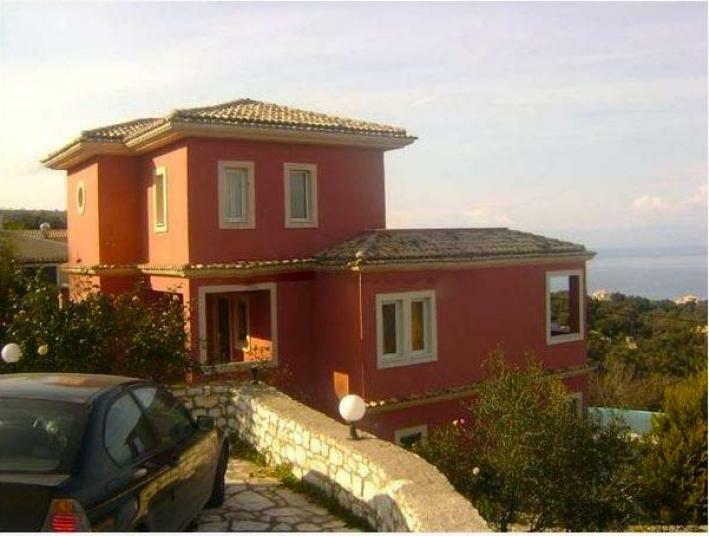 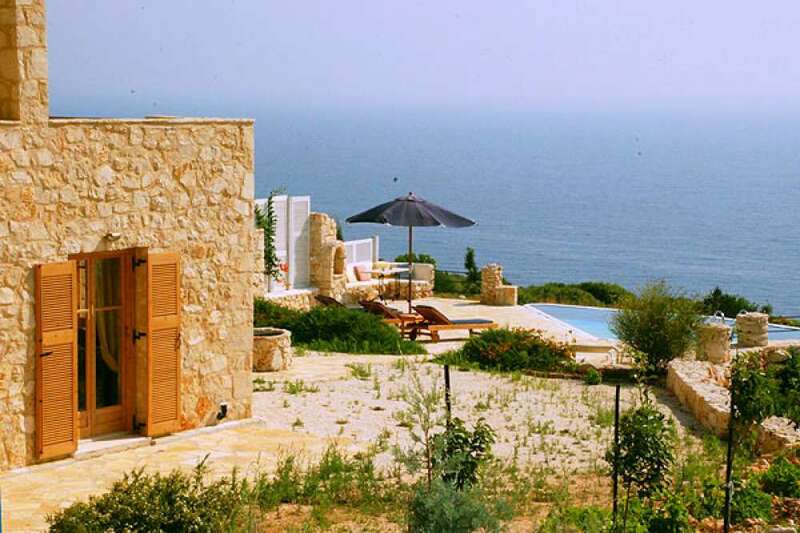 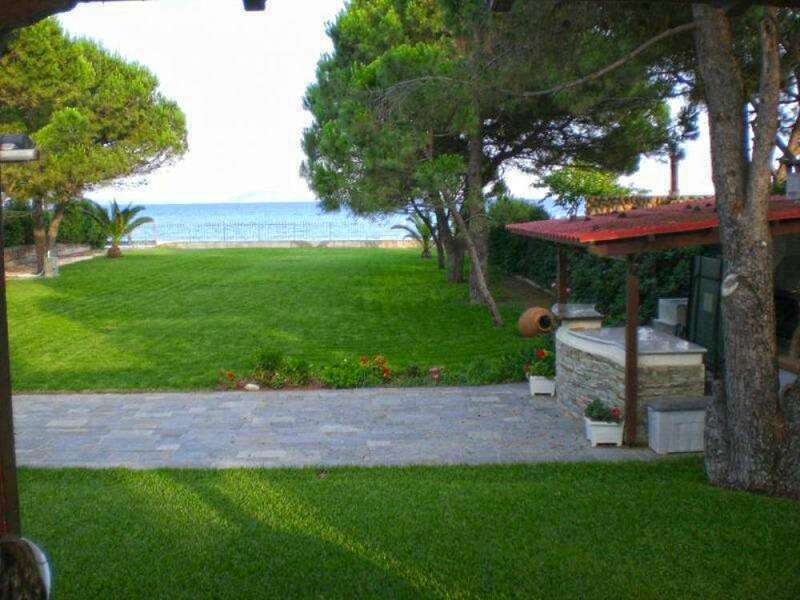 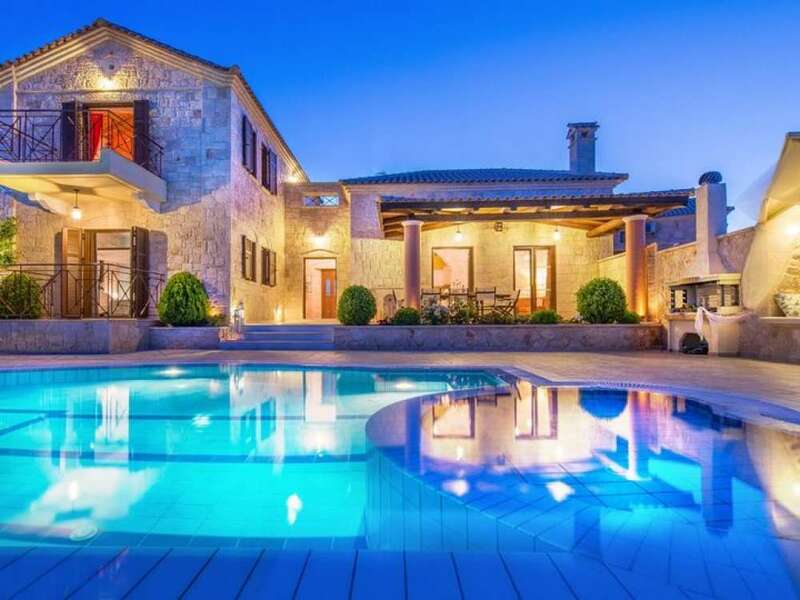 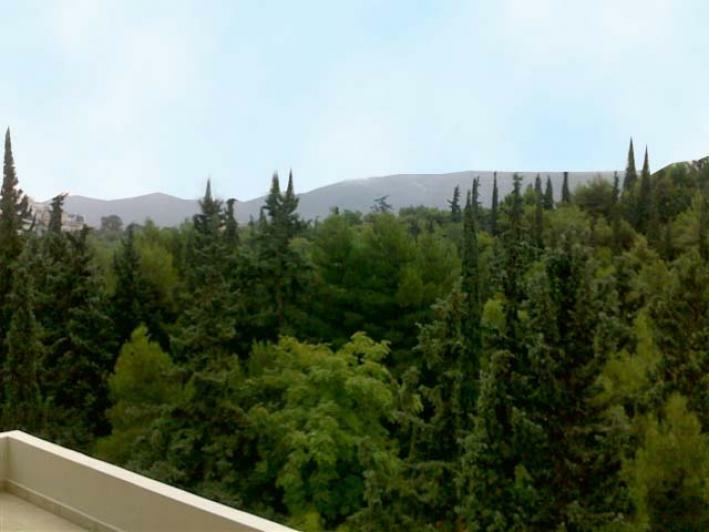 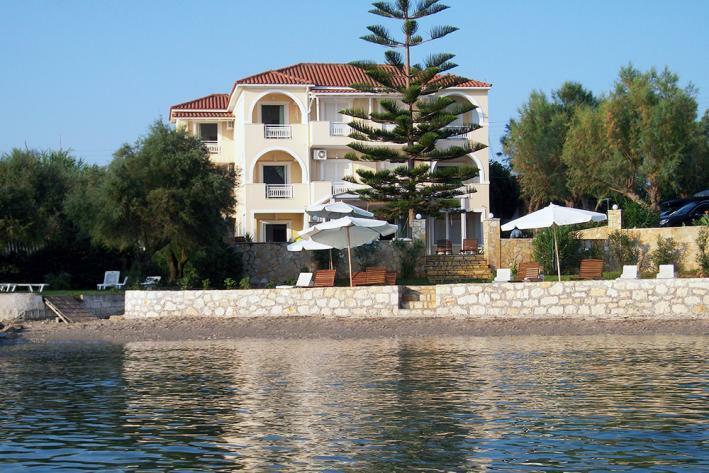 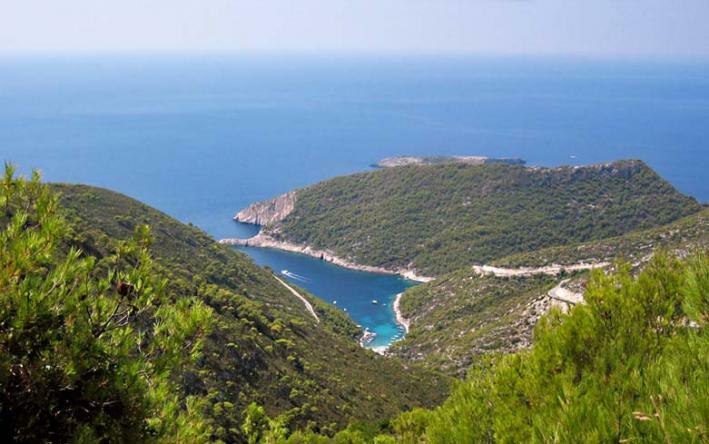 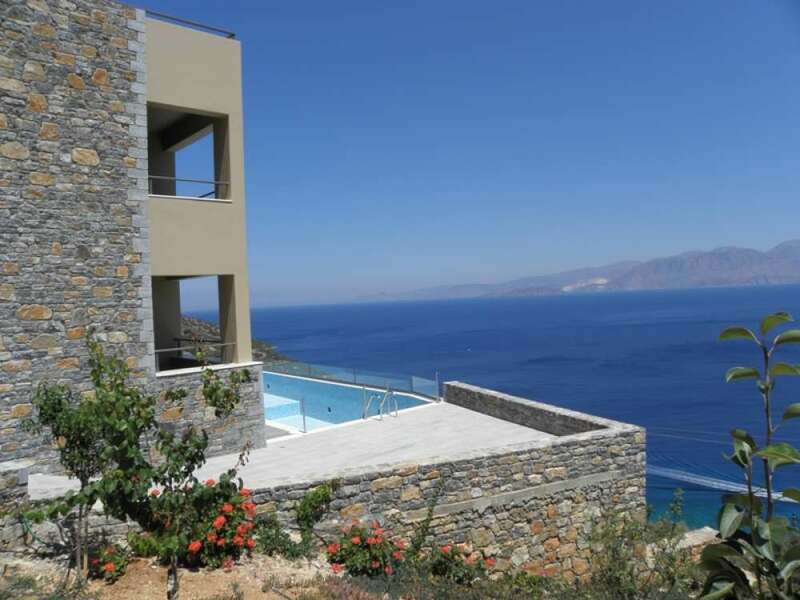 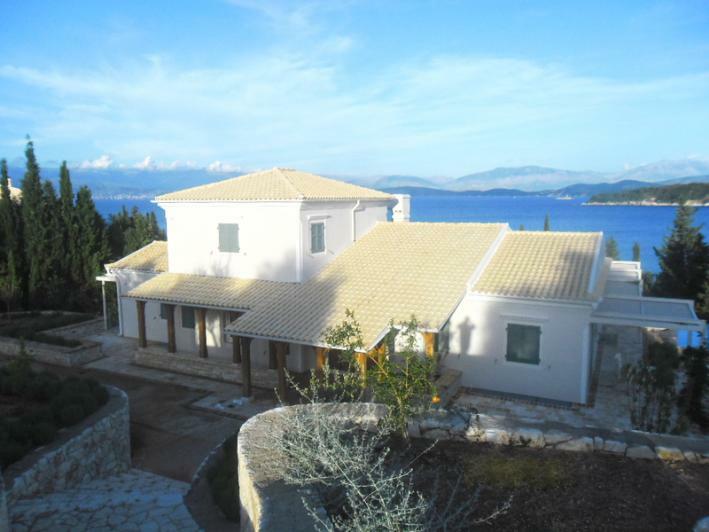 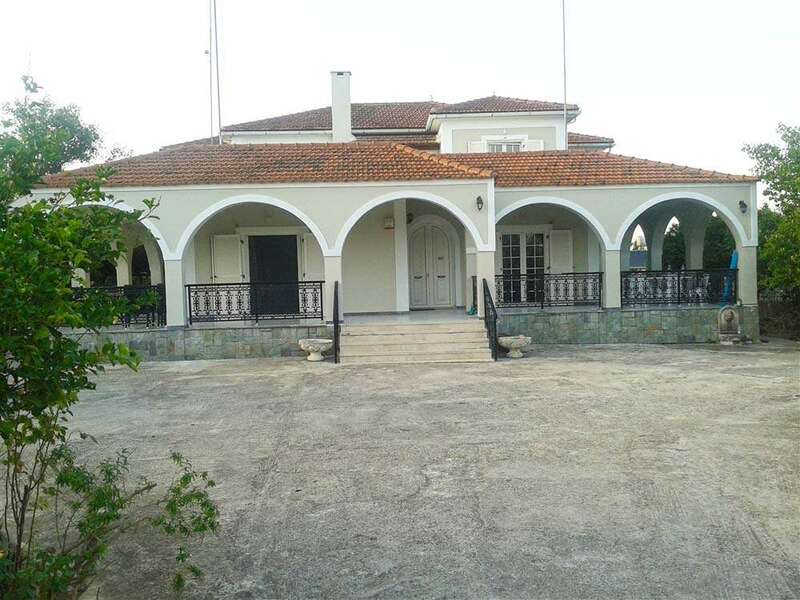 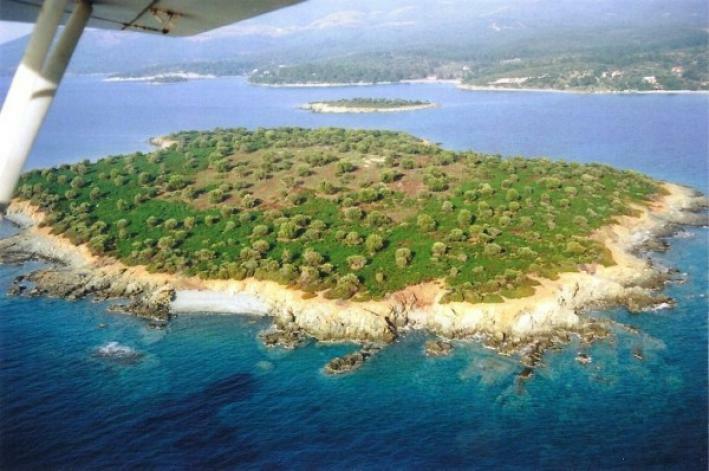 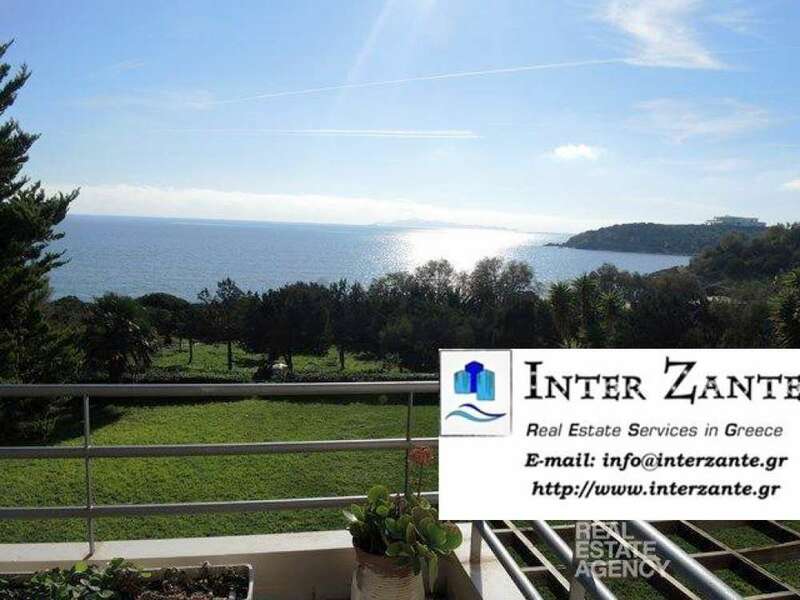 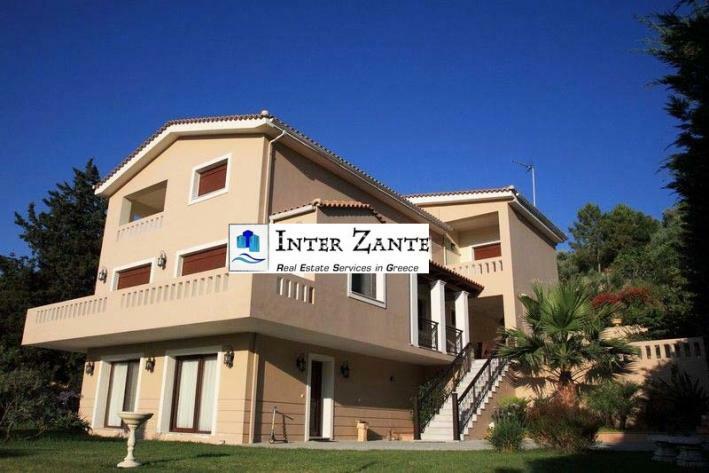 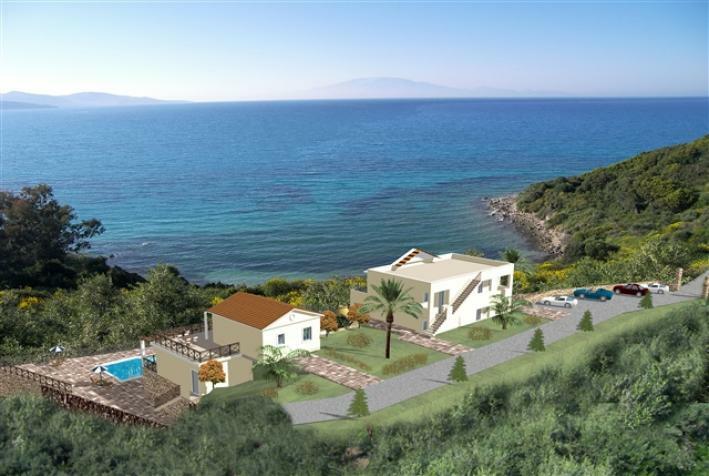 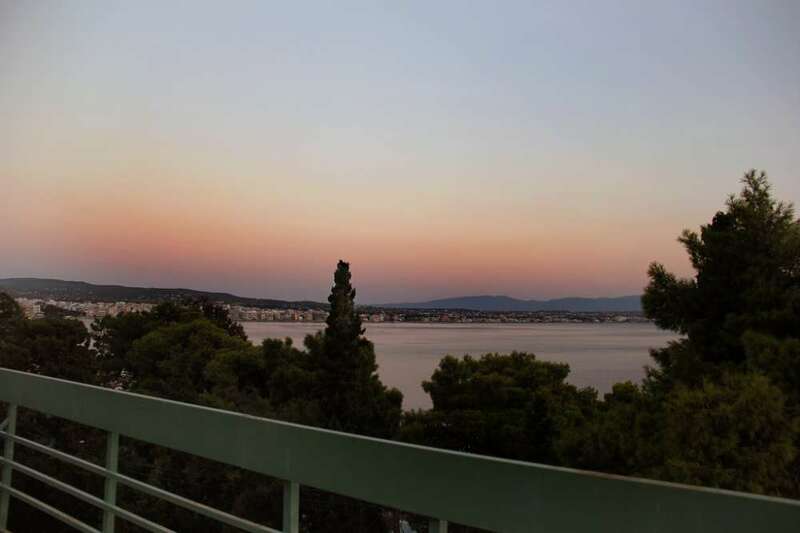 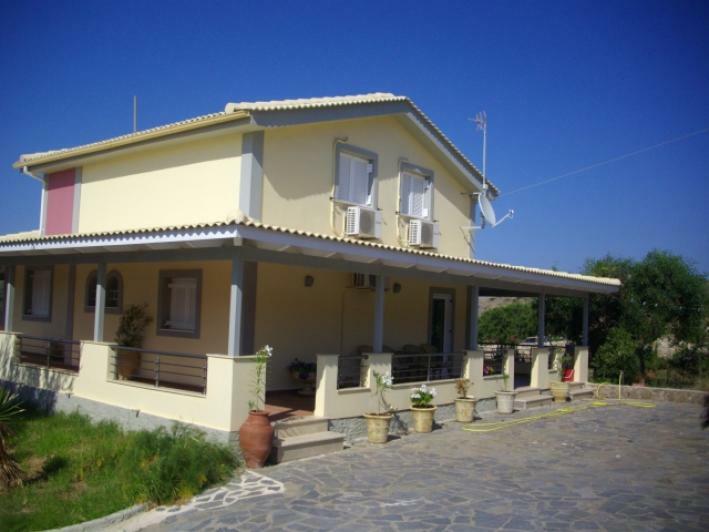 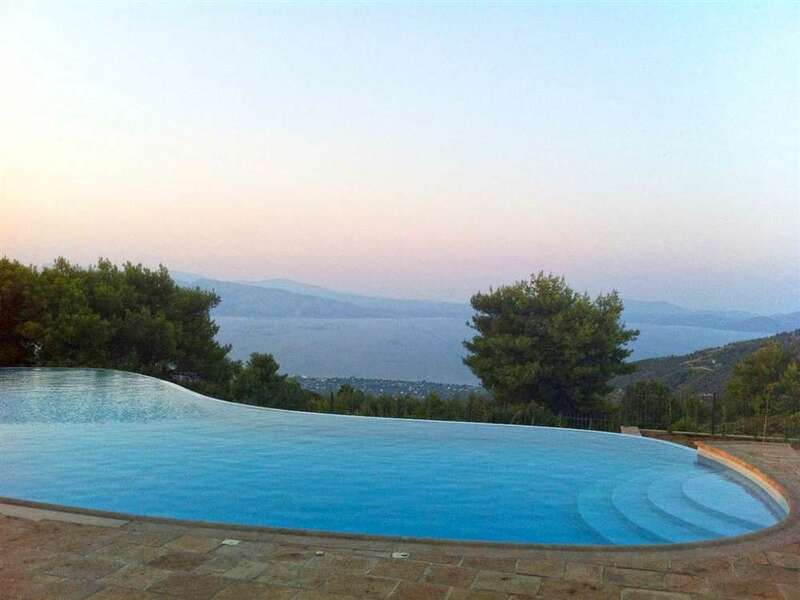 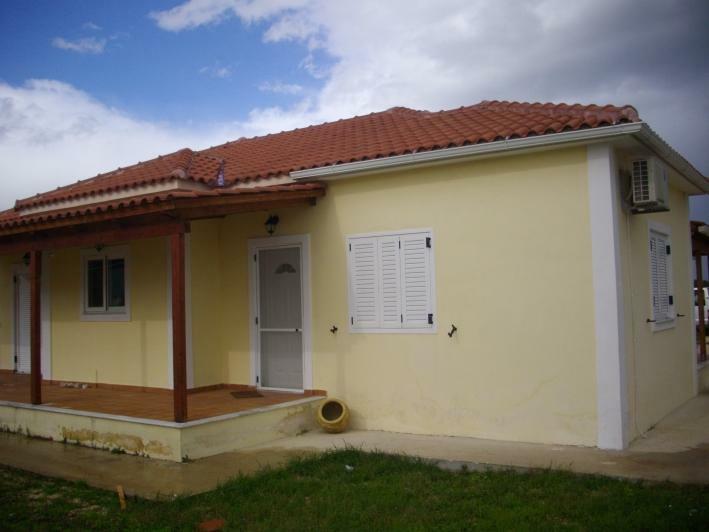 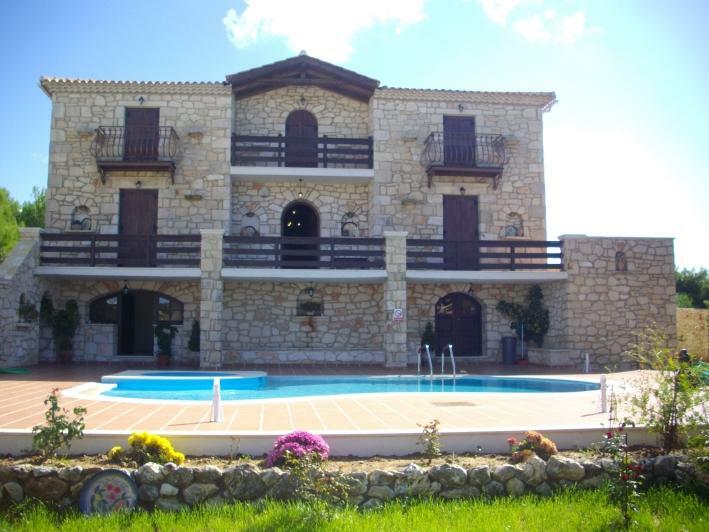 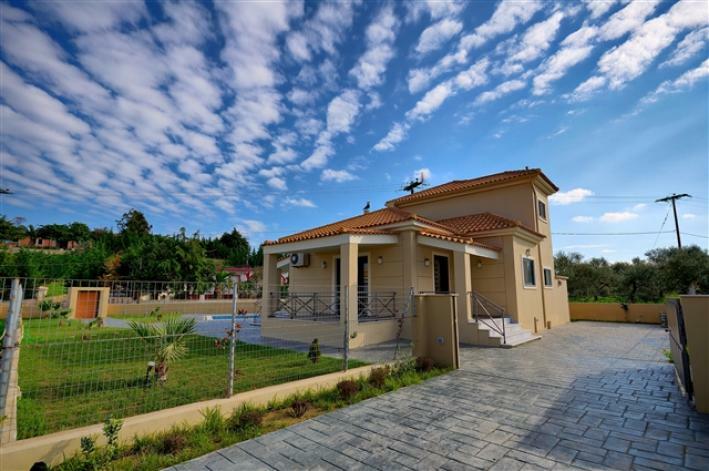 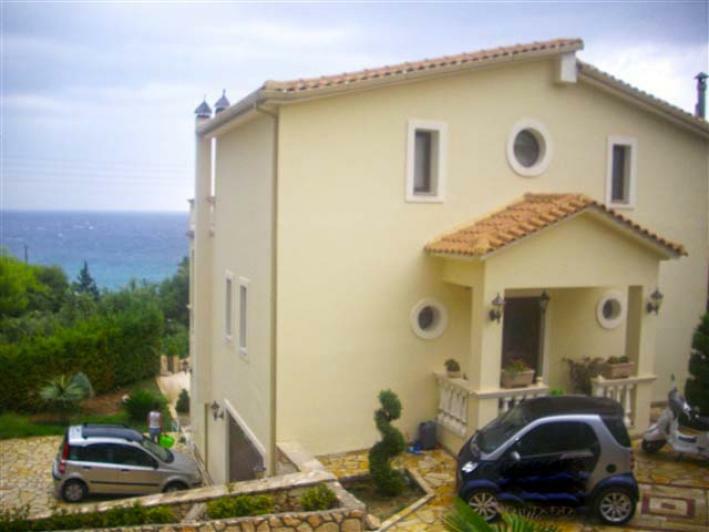 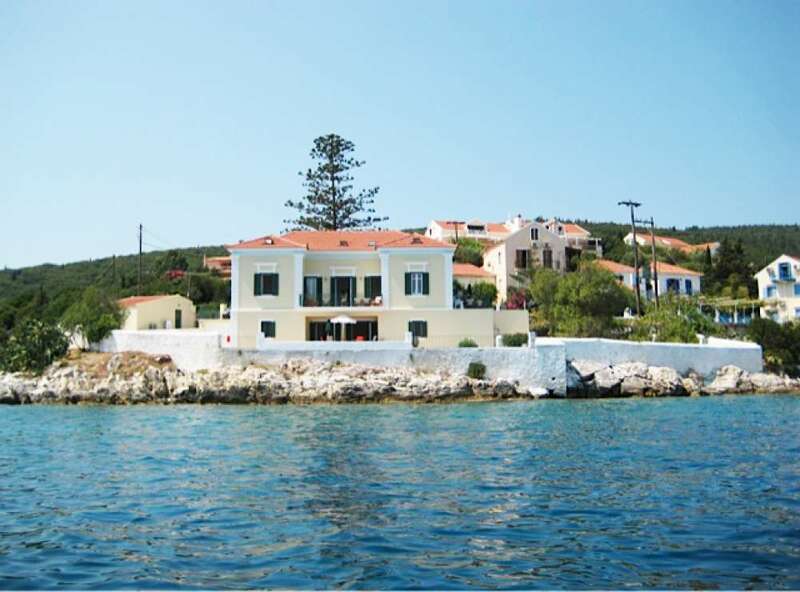 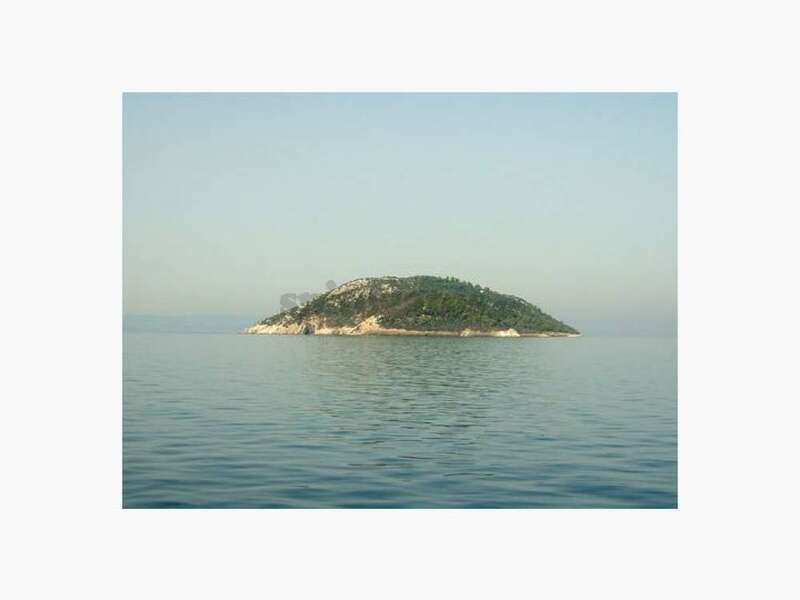 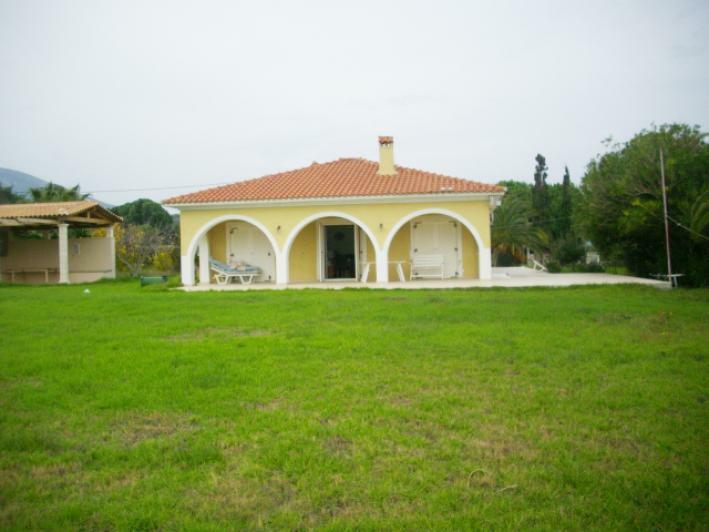 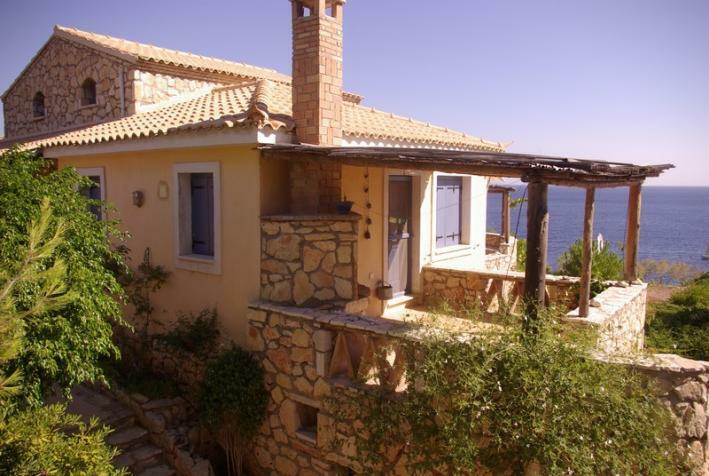 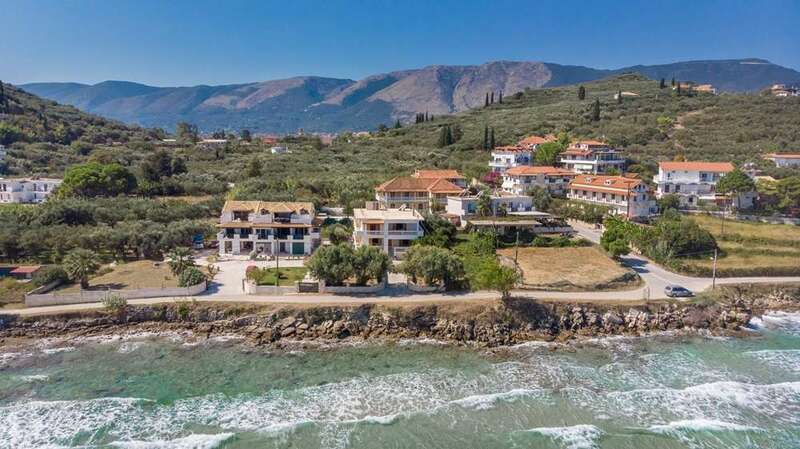 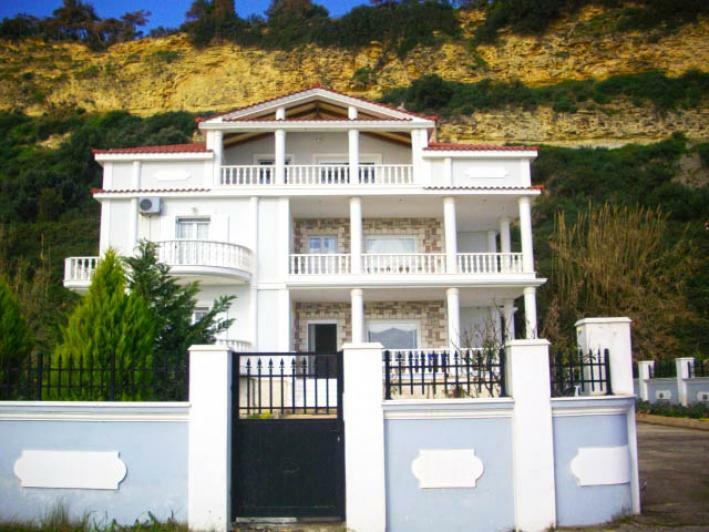 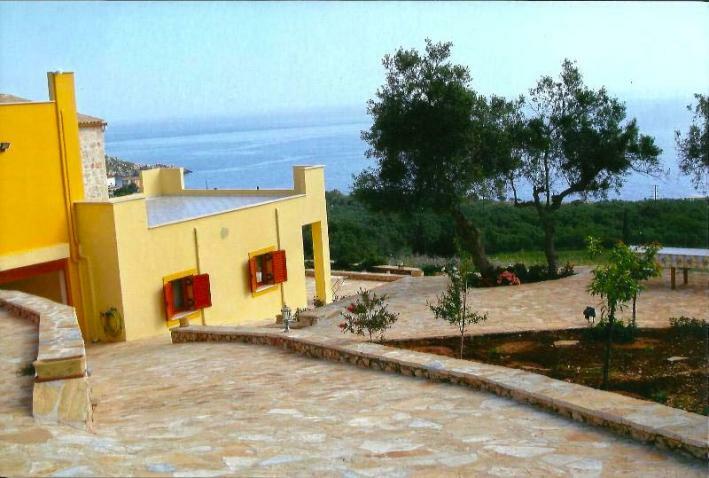 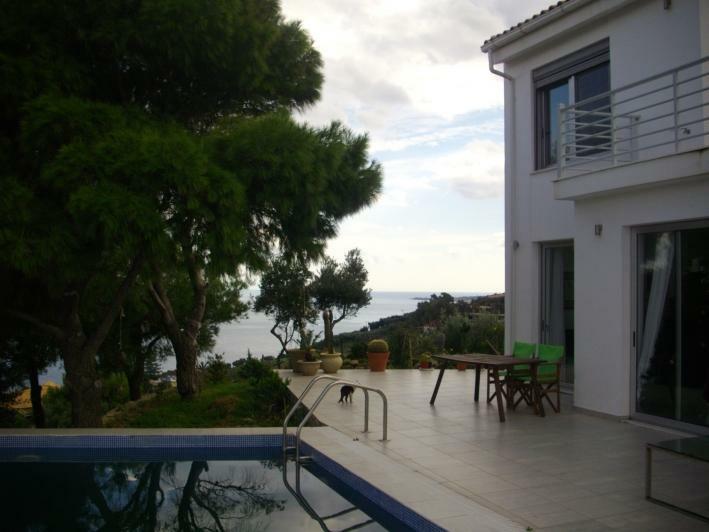 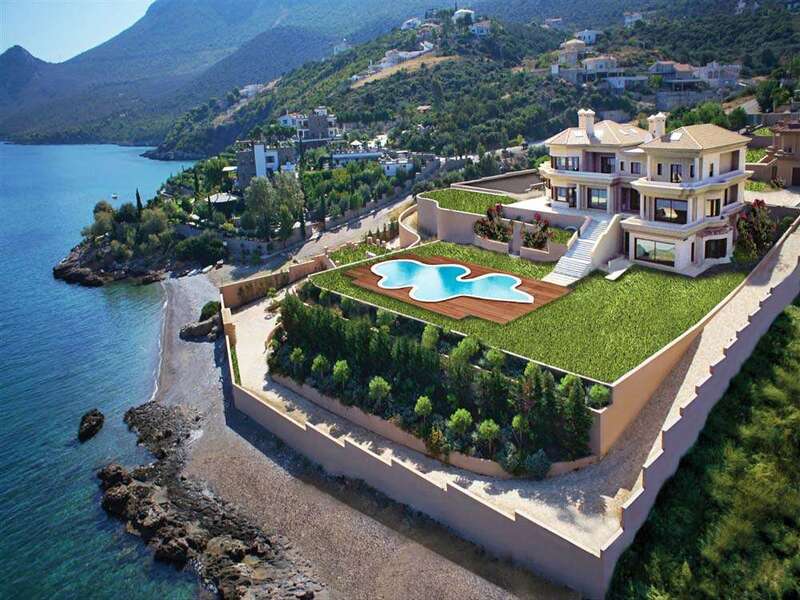 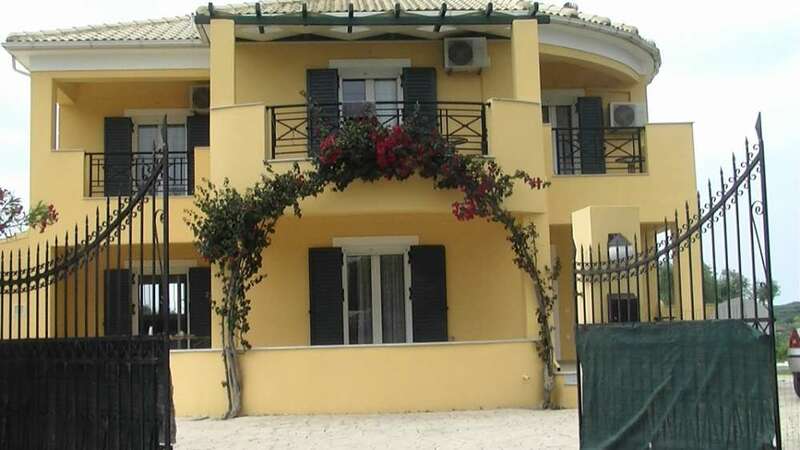 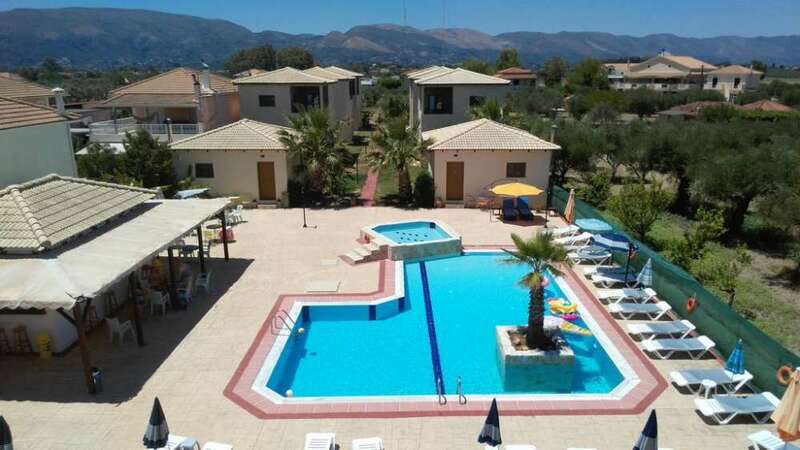 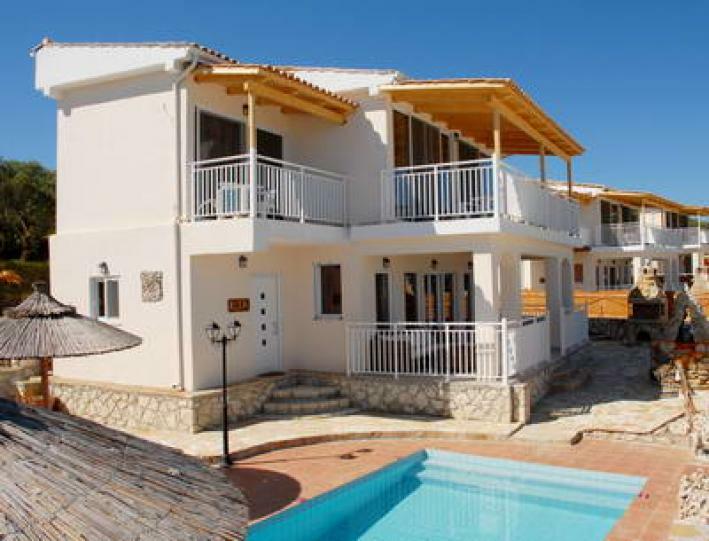 Seafront villa of 1.100sqm on the beautiful island of Kefalonia, is for sale. 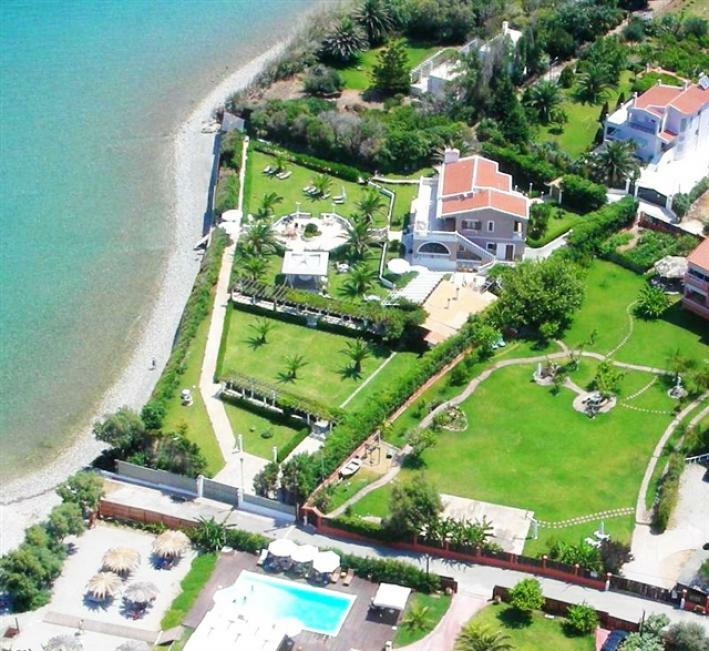 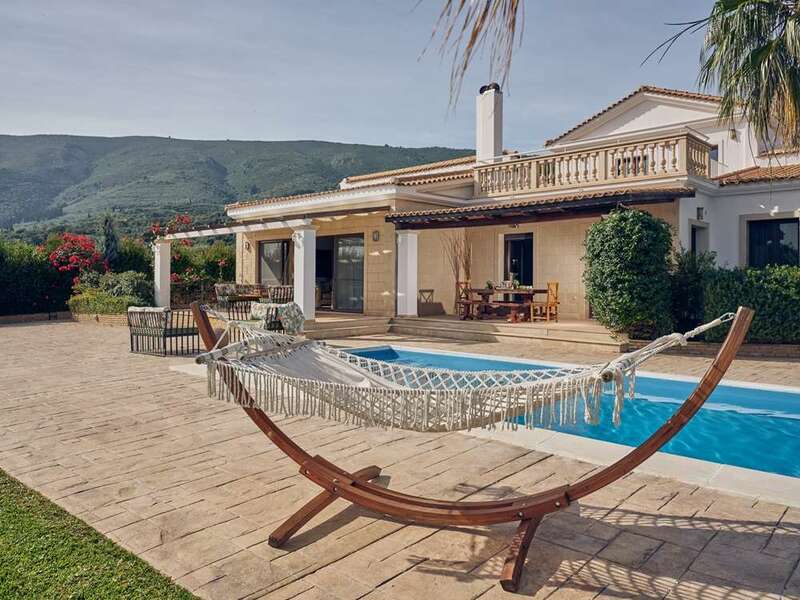 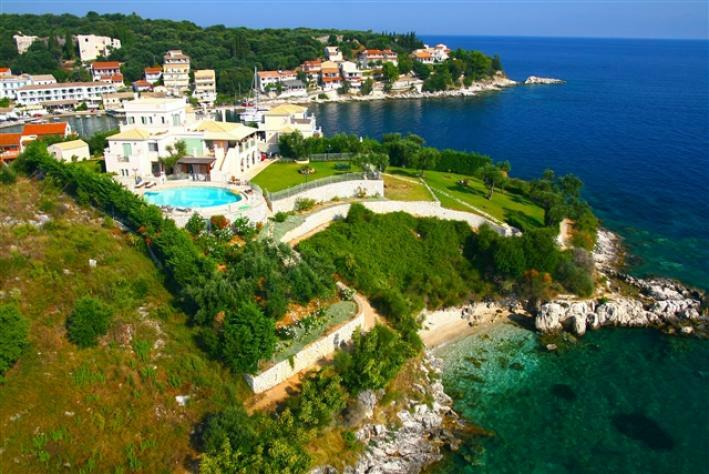 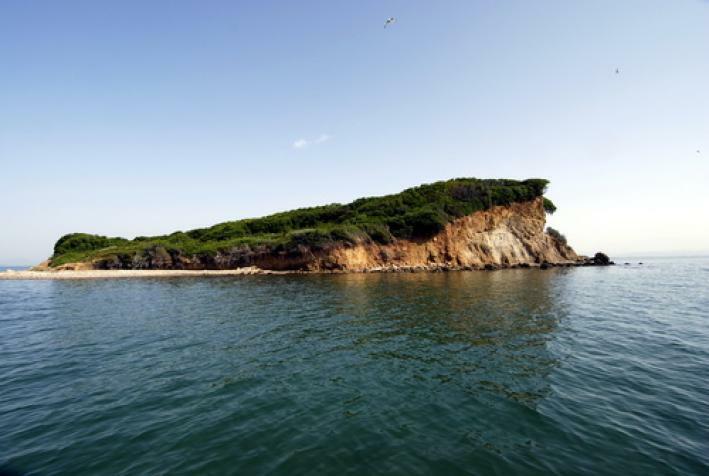 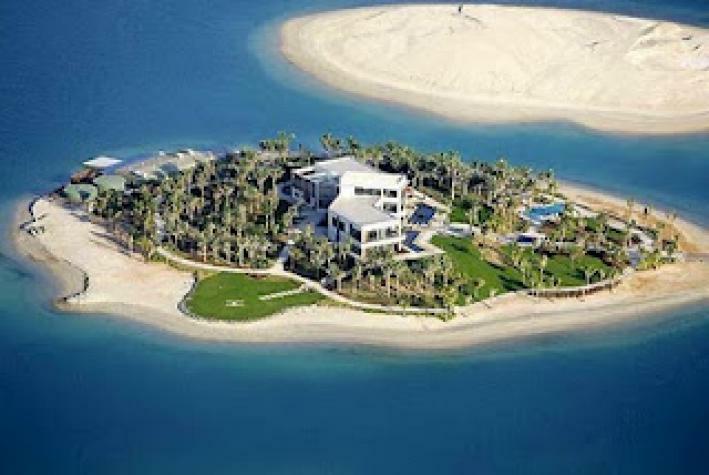 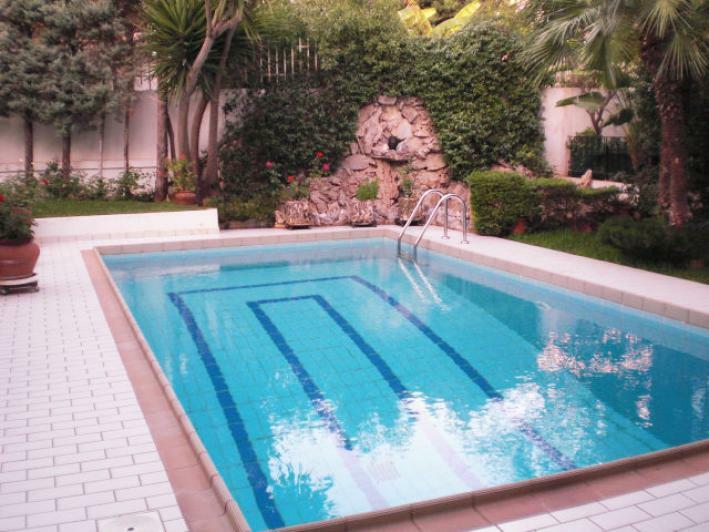 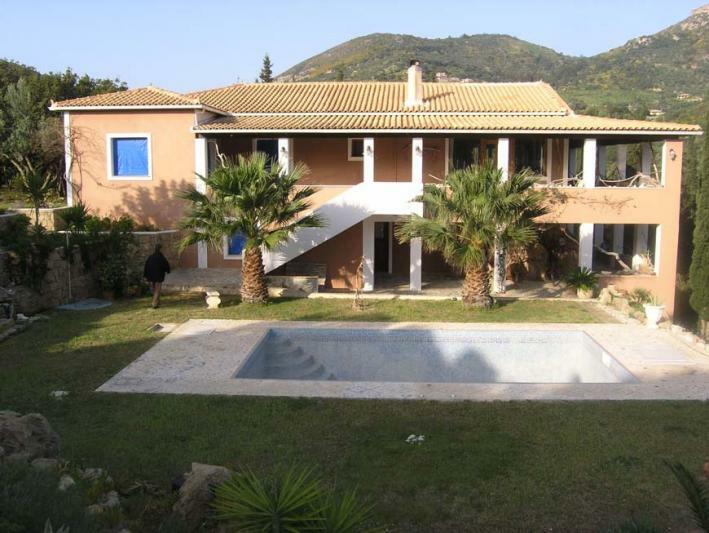 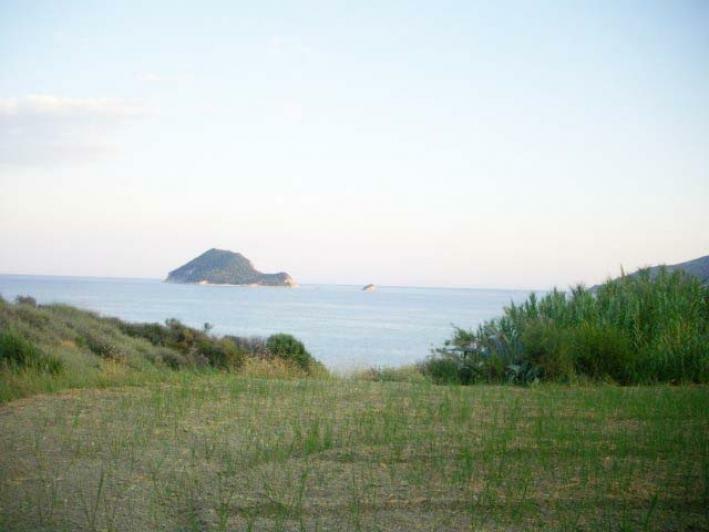 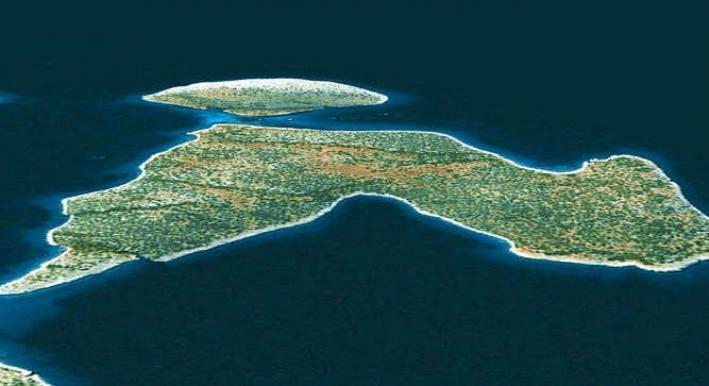 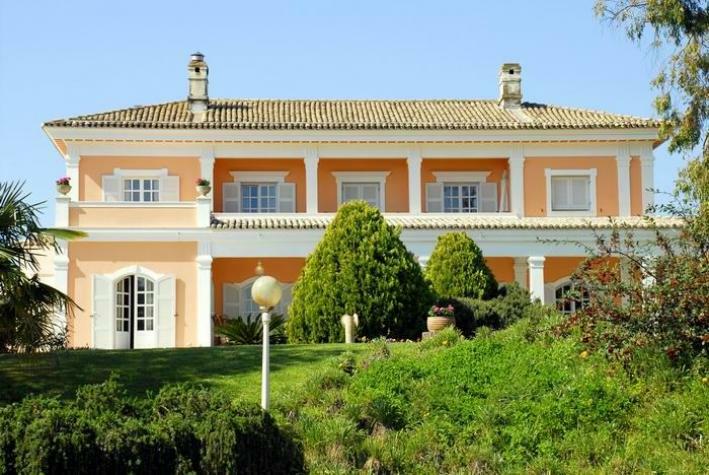 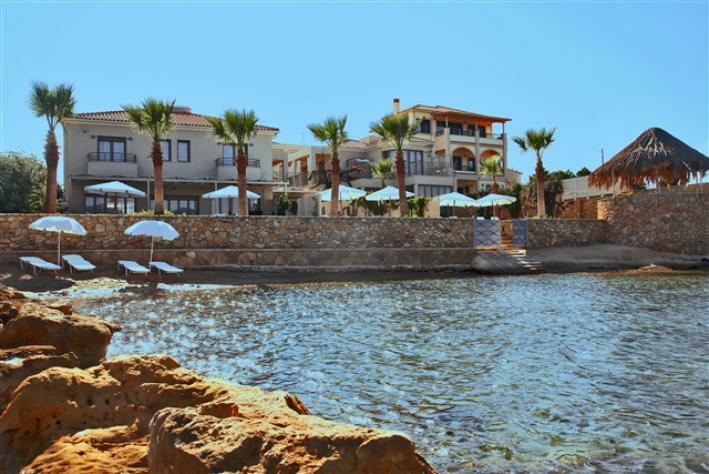 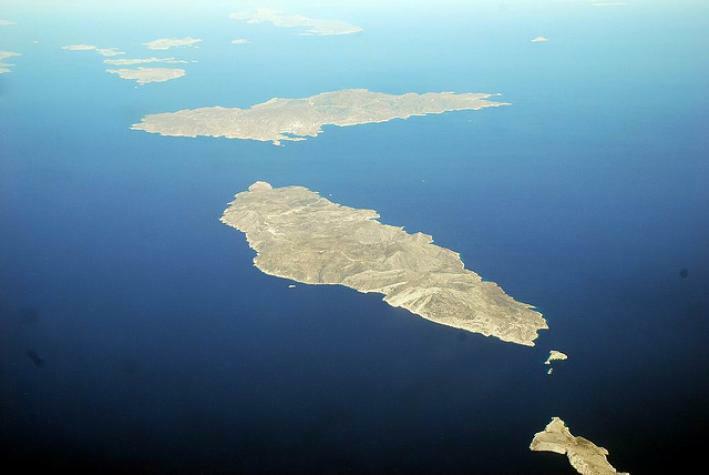 This amazing villa with private beach 170 meters, a tennis court and is within 14 acres of land. 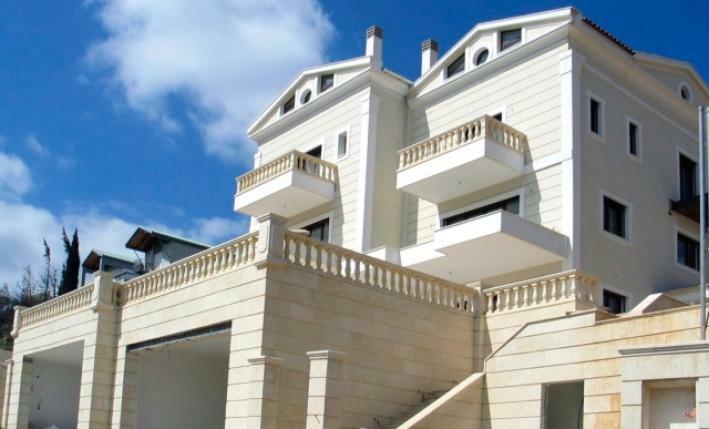 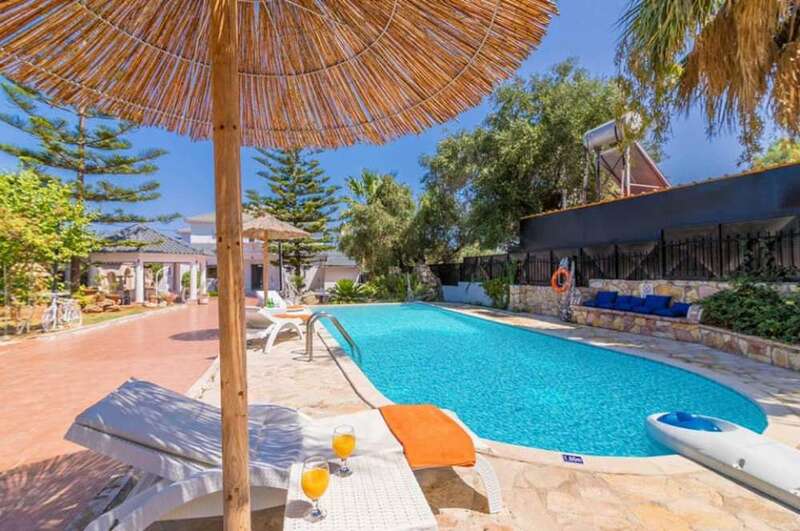 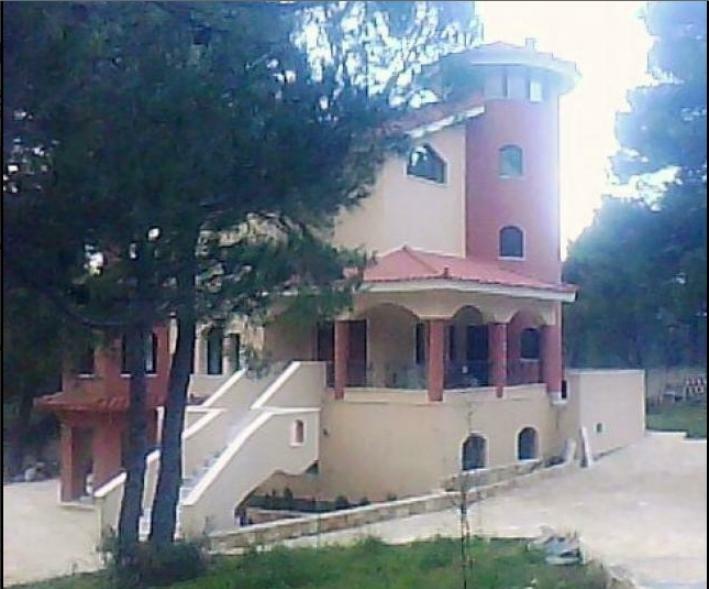 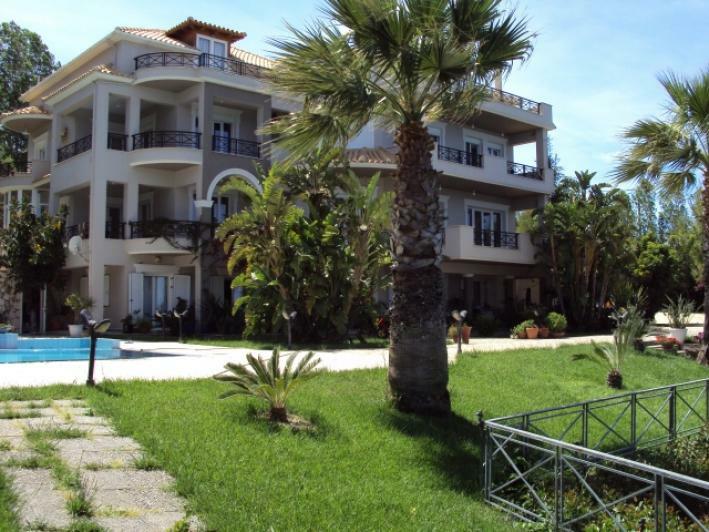 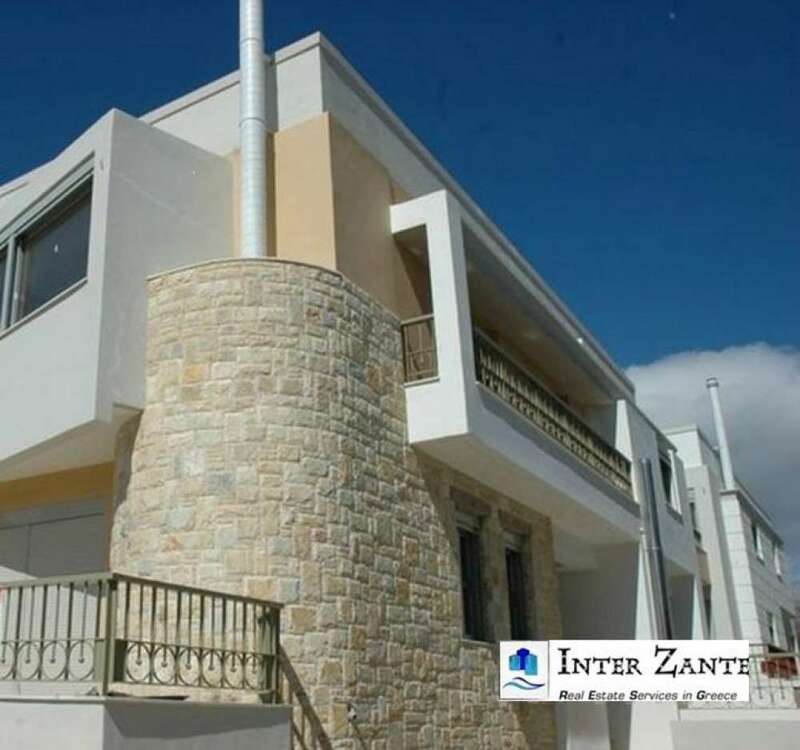 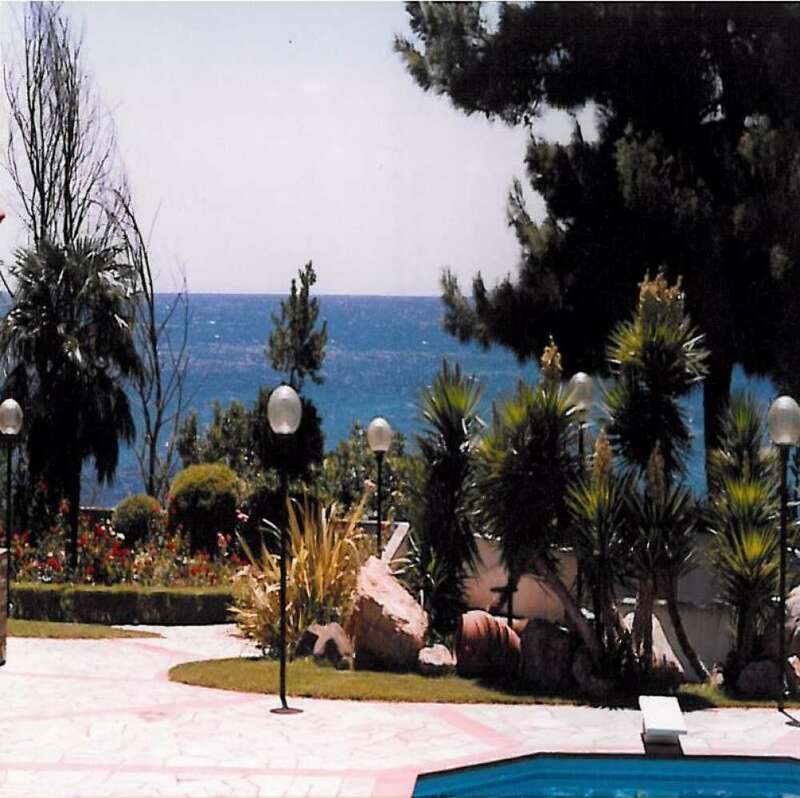 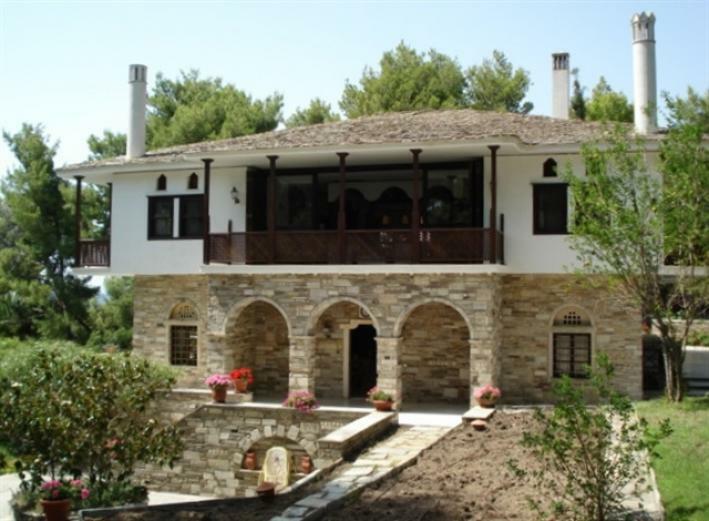 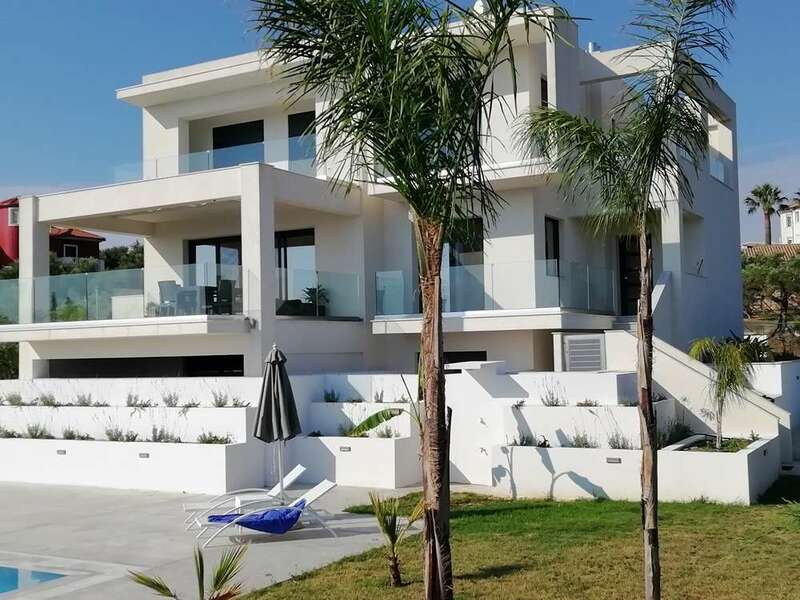 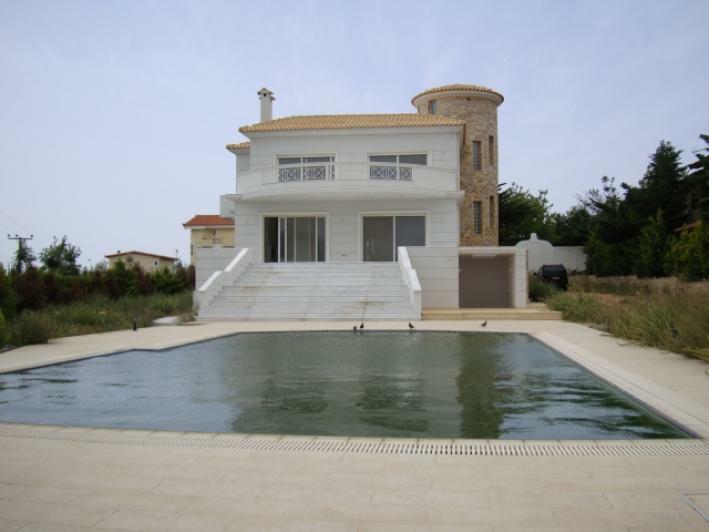 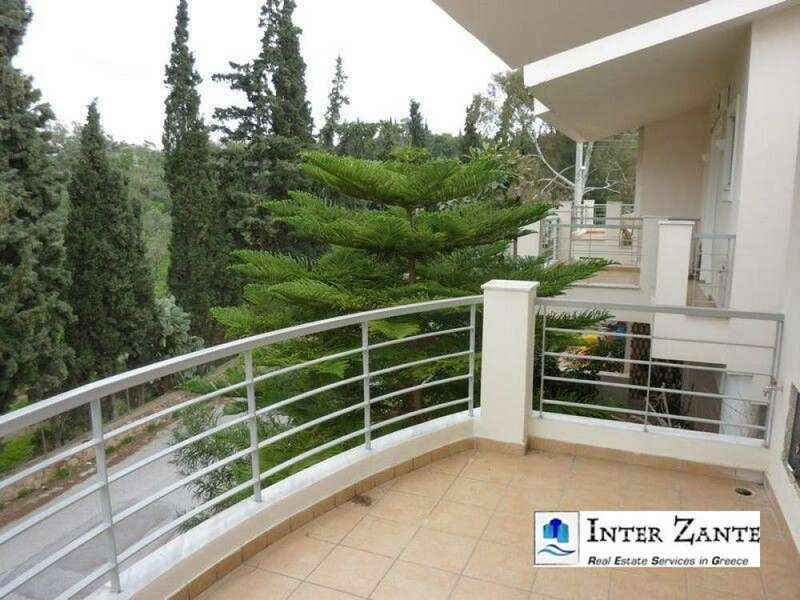 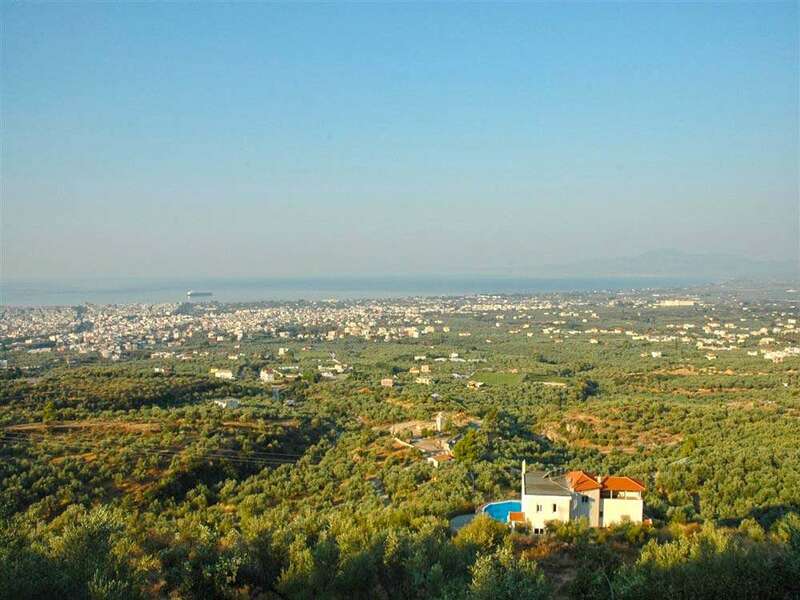 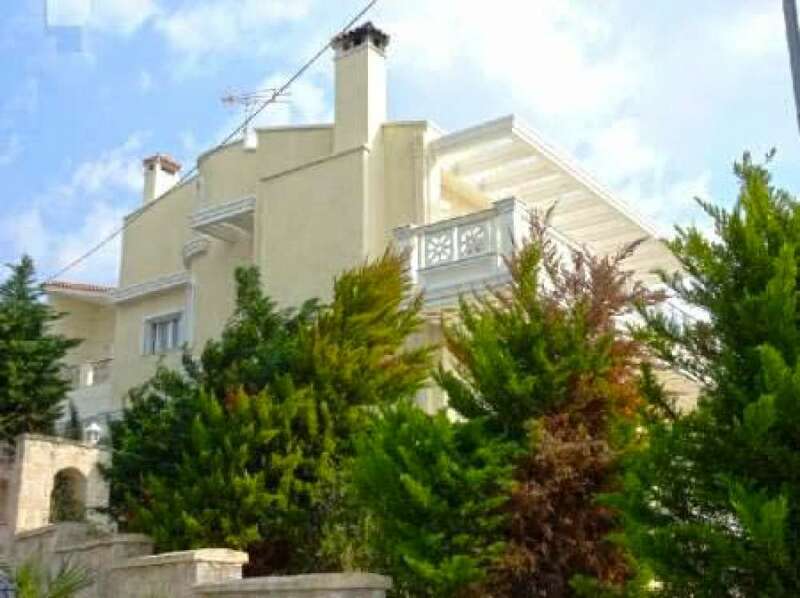 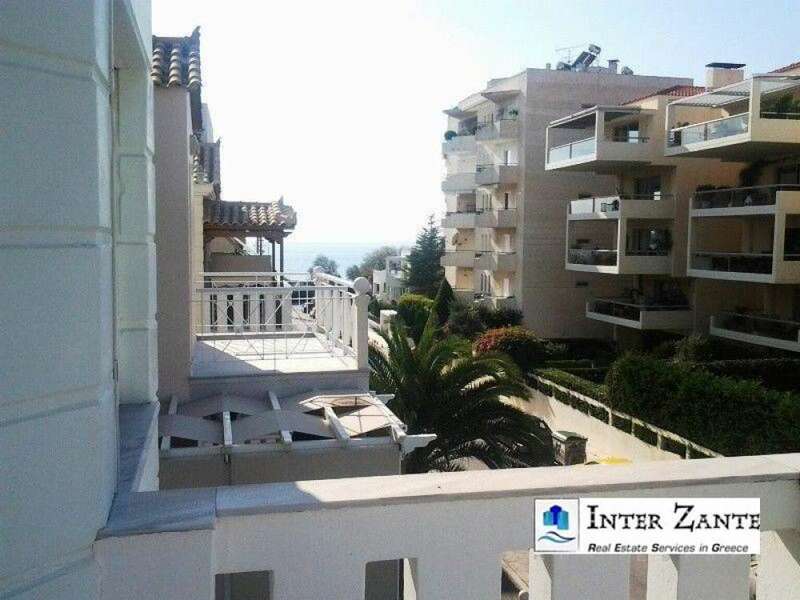 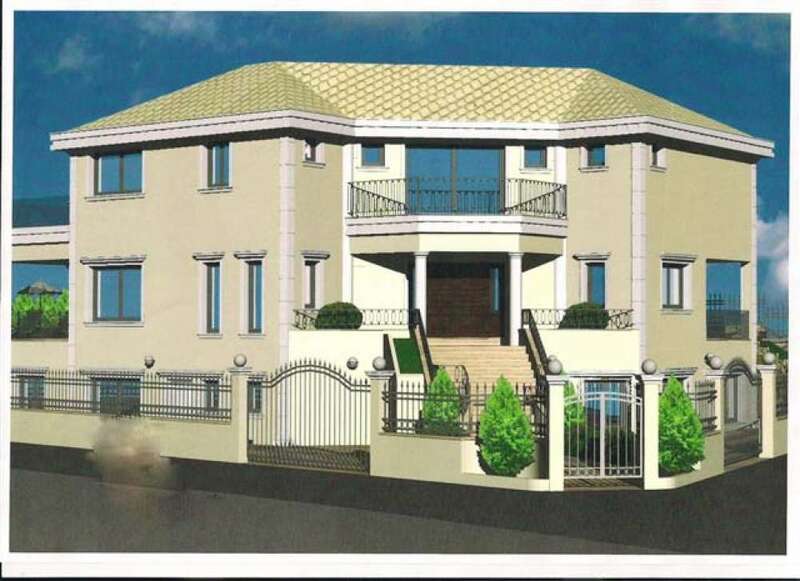 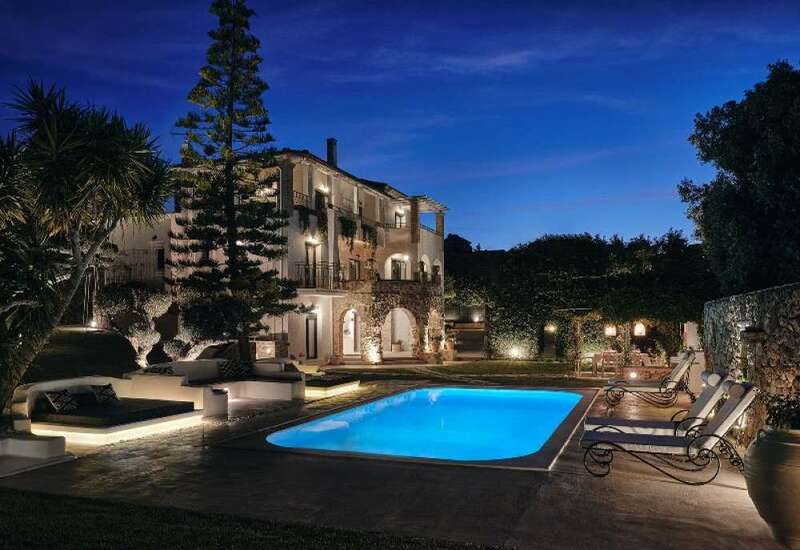 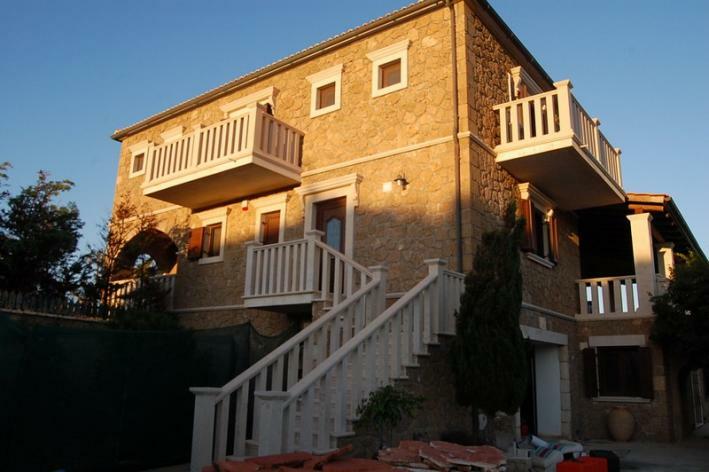 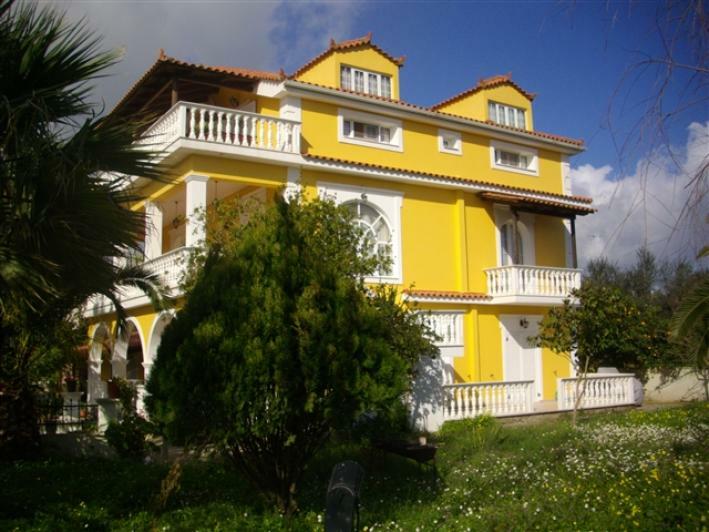 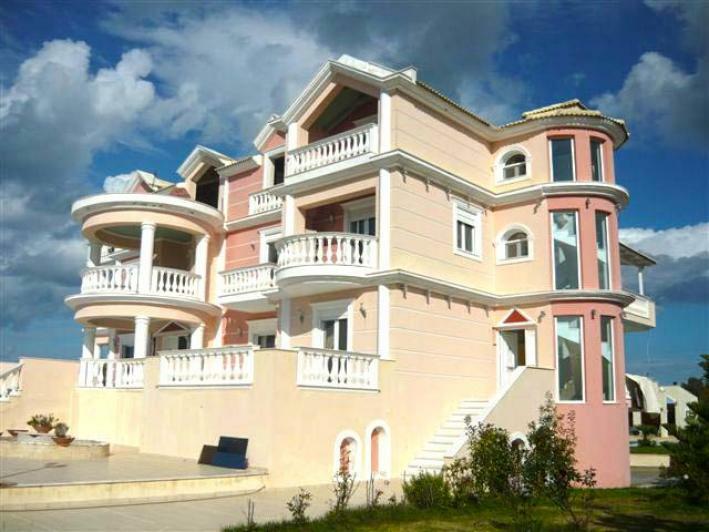 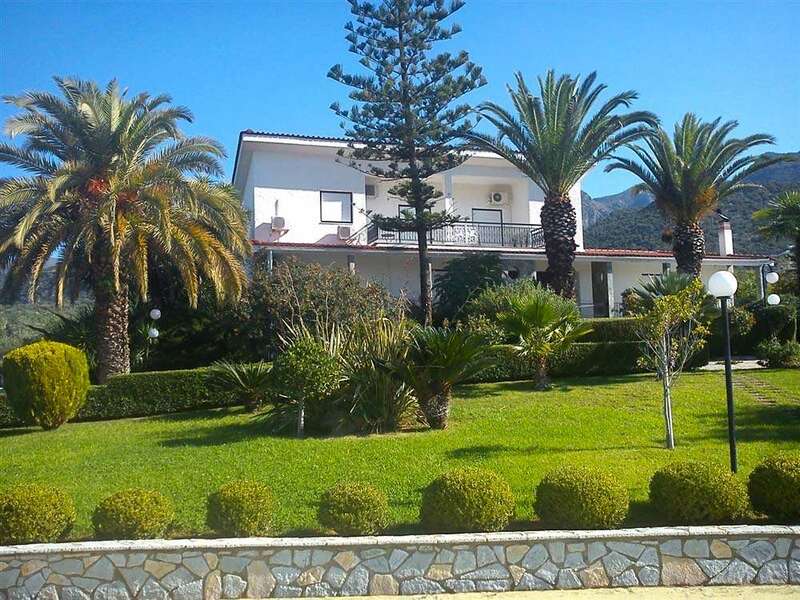 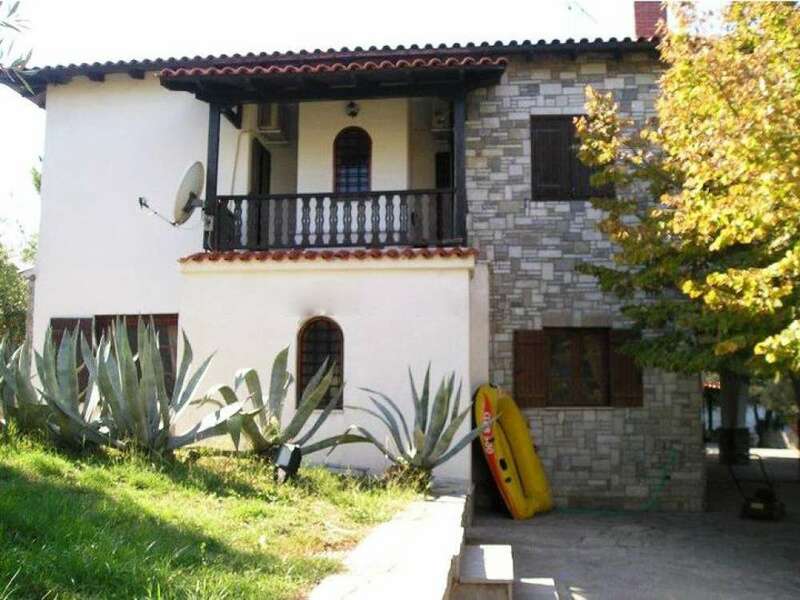 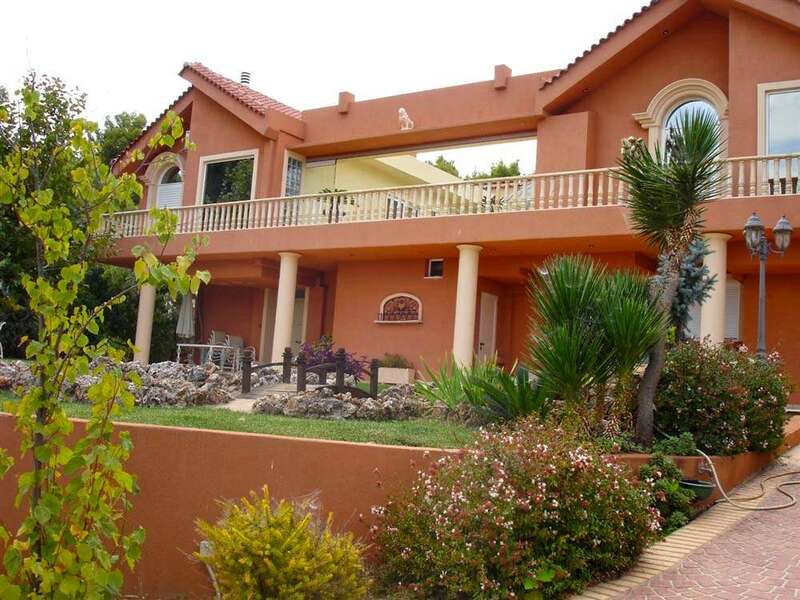 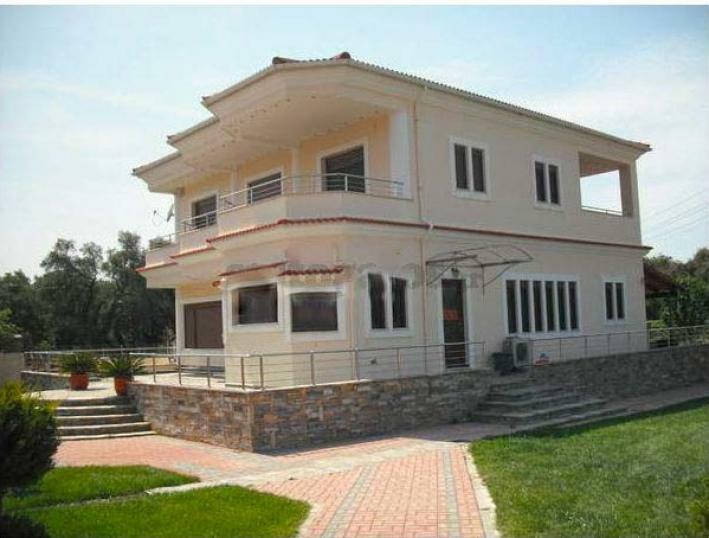 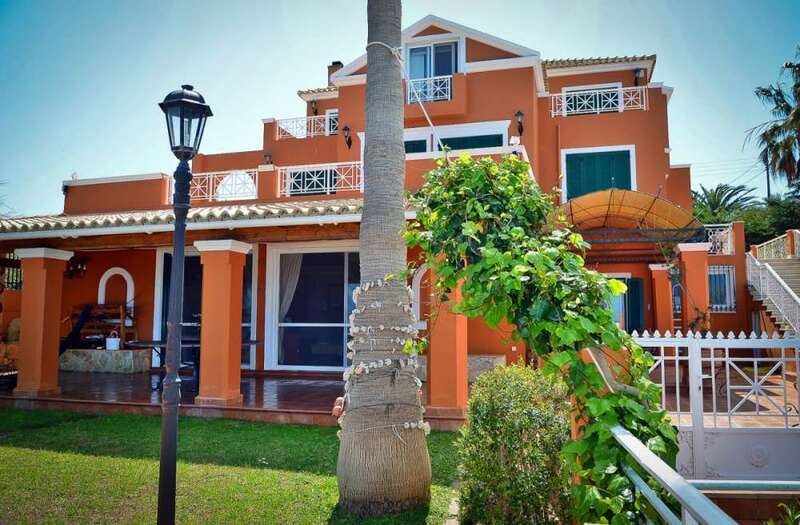 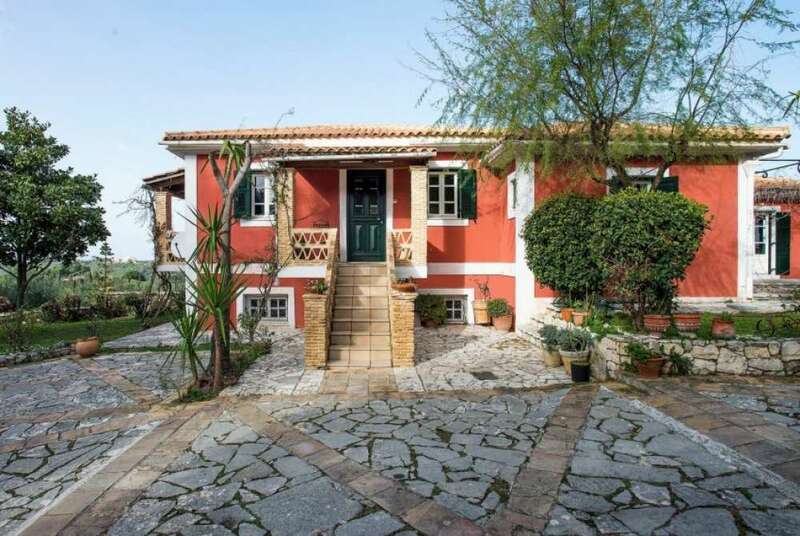 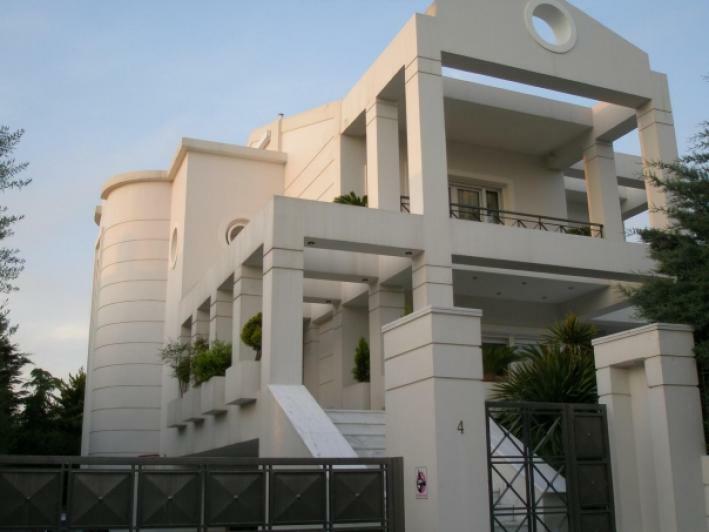 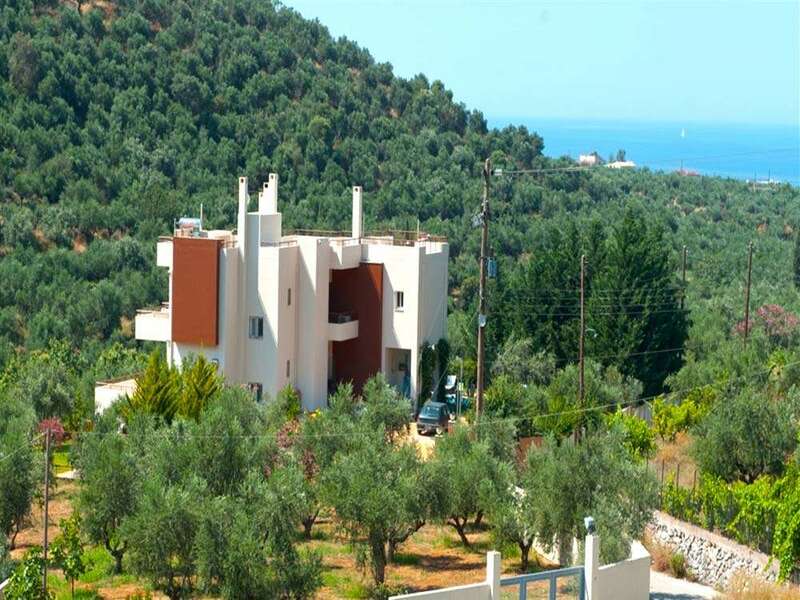 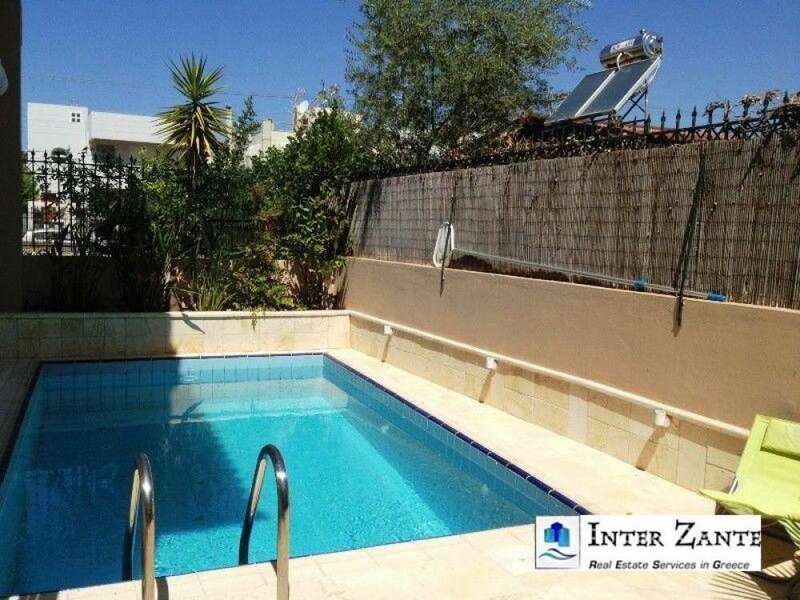 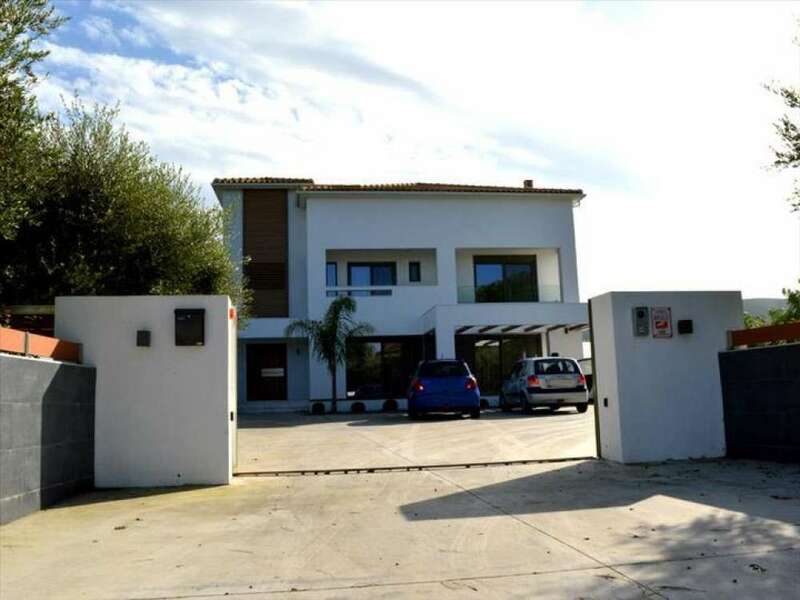 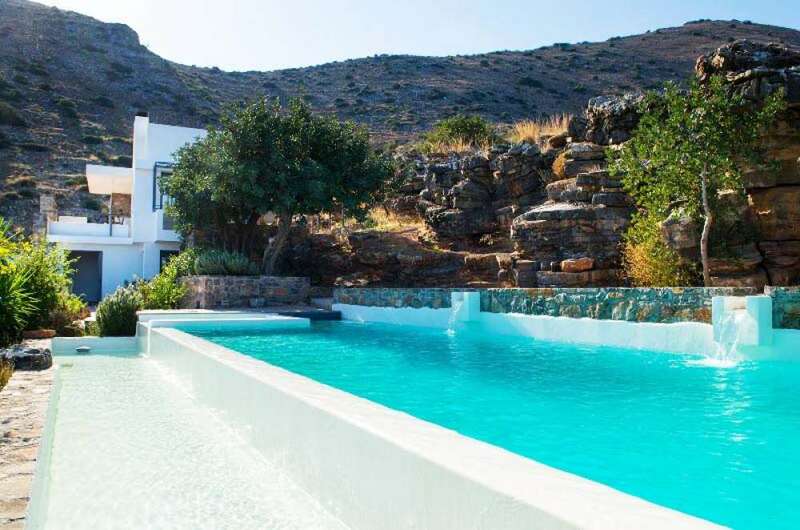 The villa is on 2 levels contains 7 bedrooms, 7 bathrooms, 3 parking, year of construction 2002, air conditioning, alarm, security door, storage room, terrace, tennis, lawn, trees, garden, solar, playroom, boiler, heating, breathtaking views of the sea. 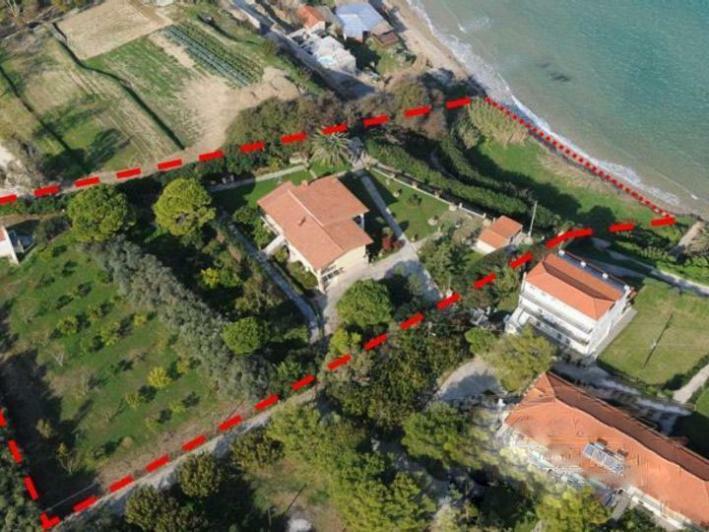 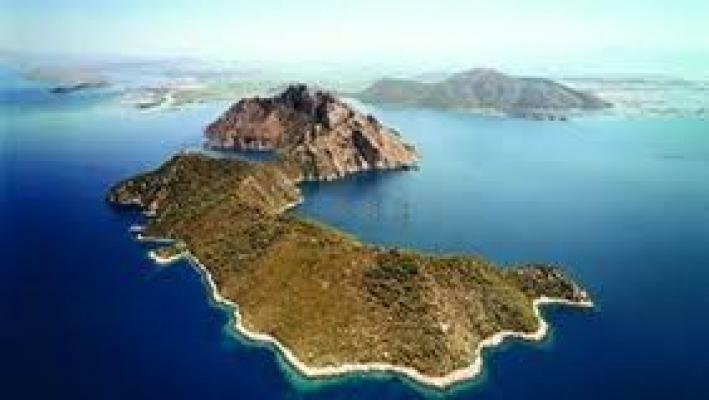 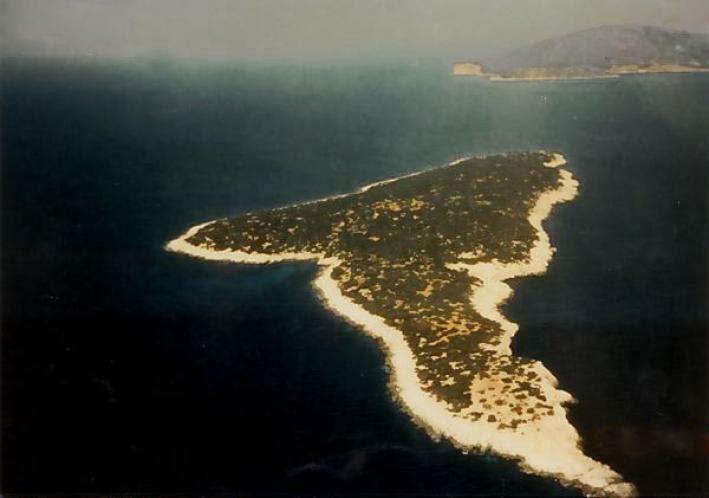 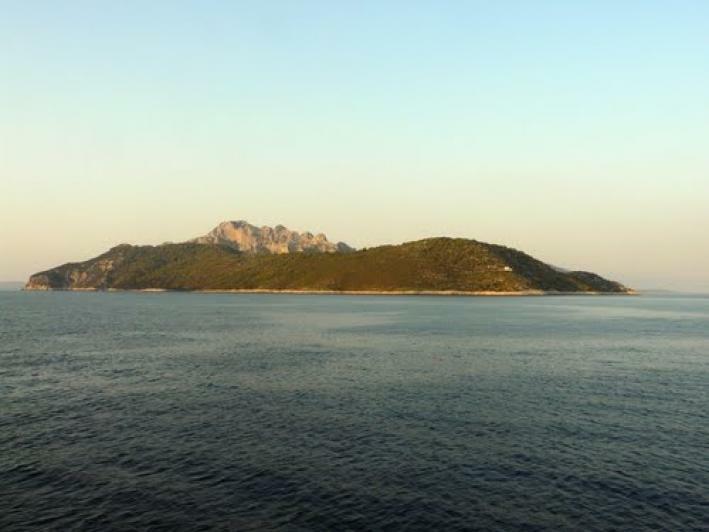 Price: 2.500.000 €.